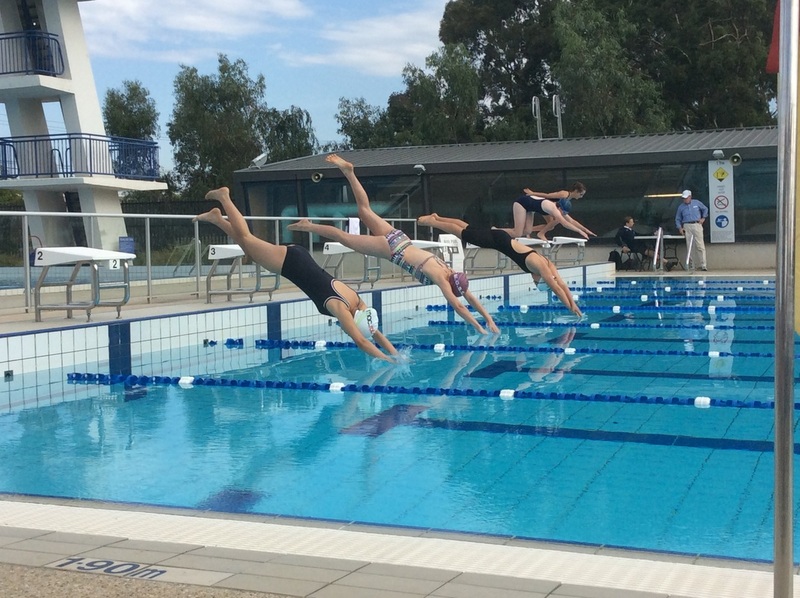 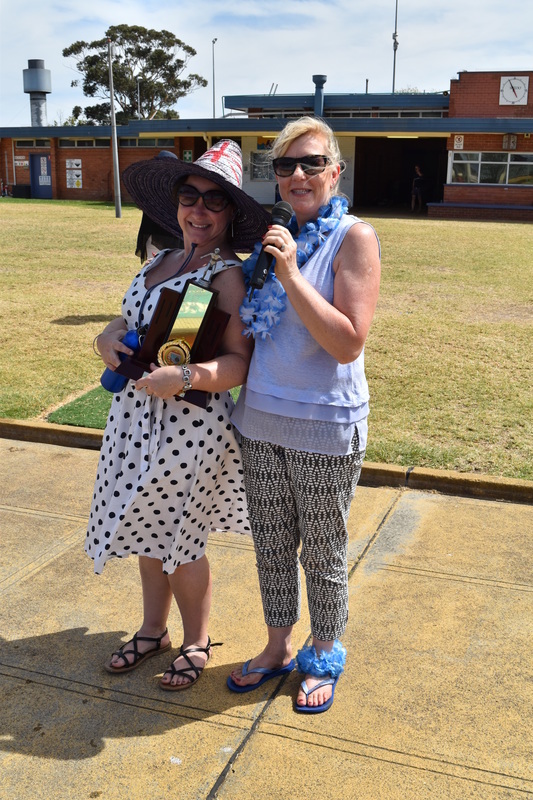 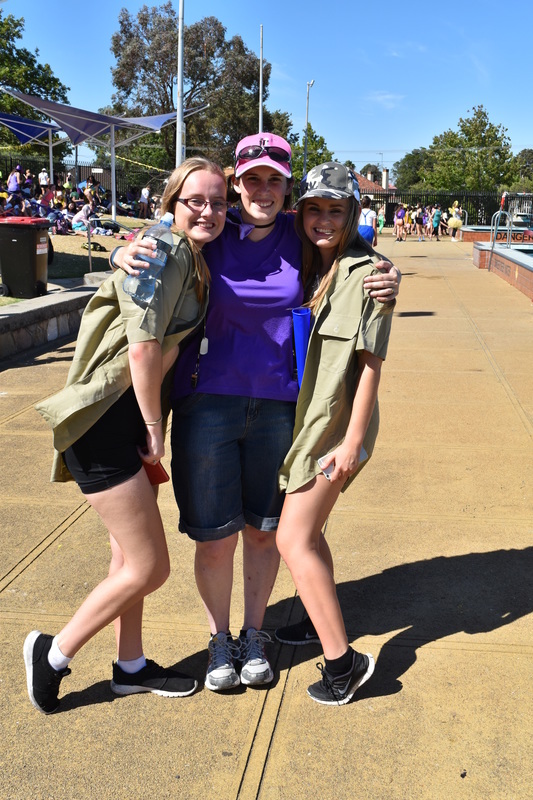 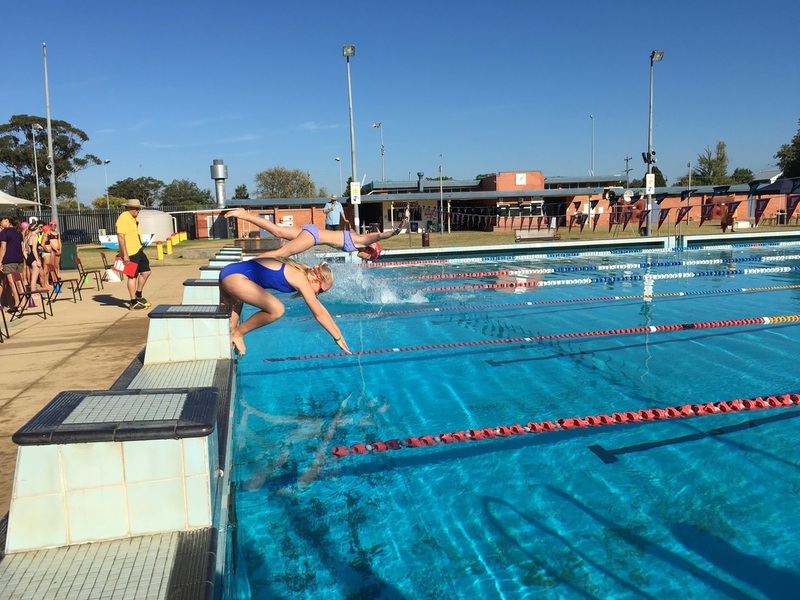 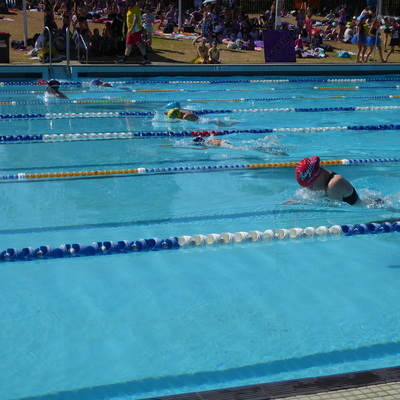 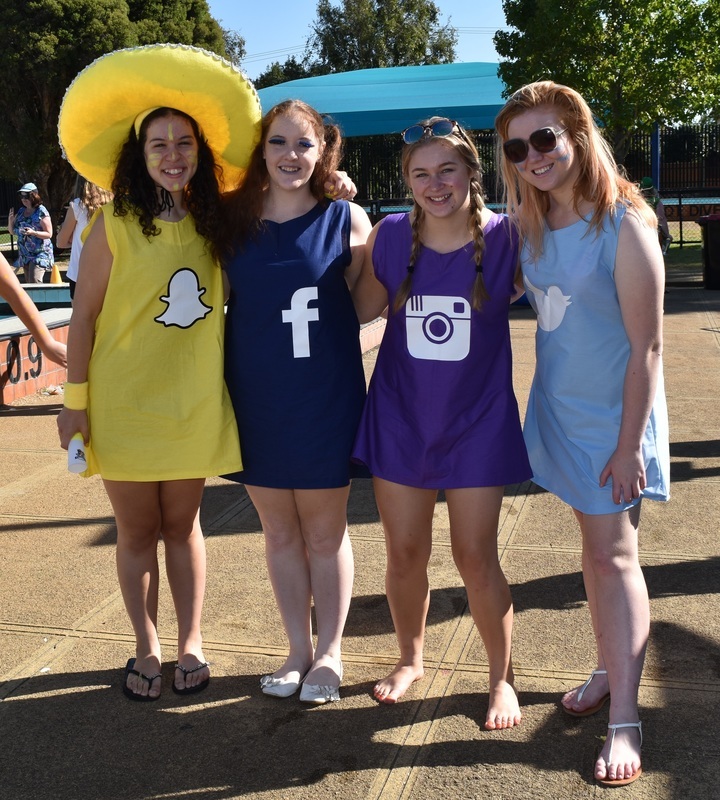 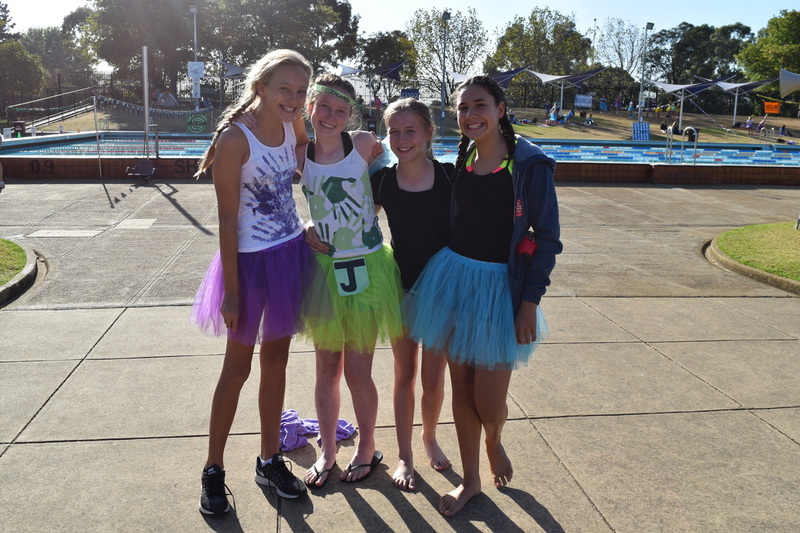 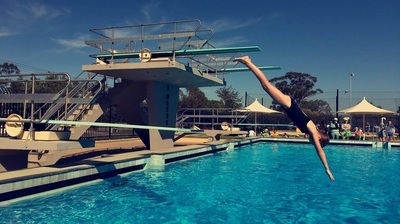 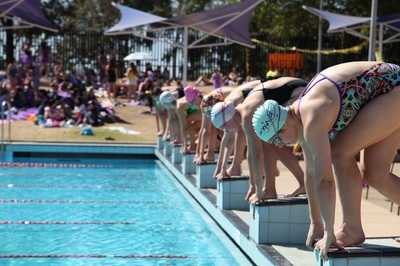 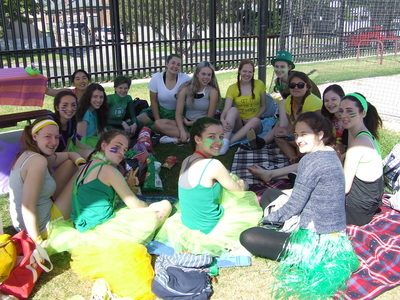 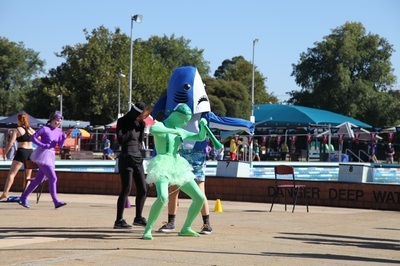 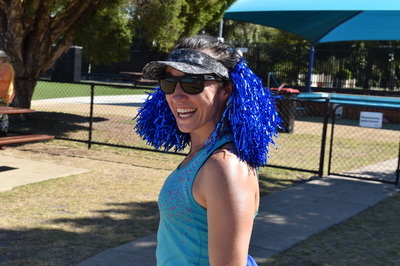 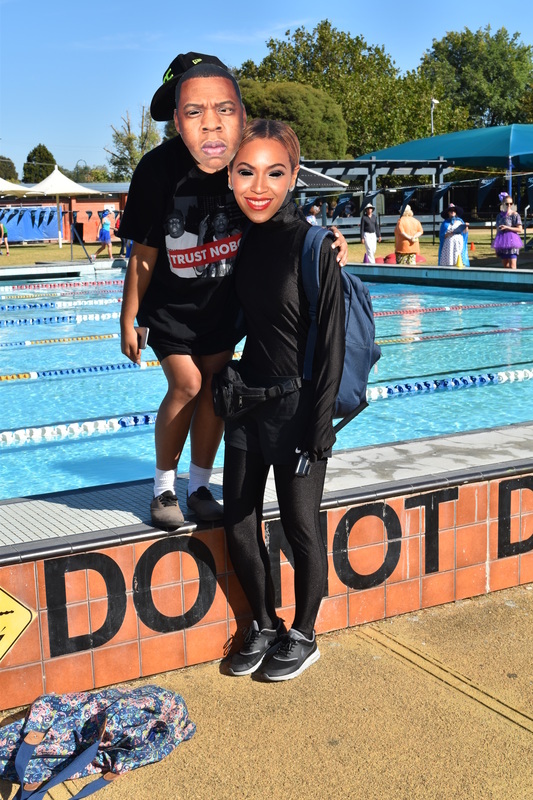 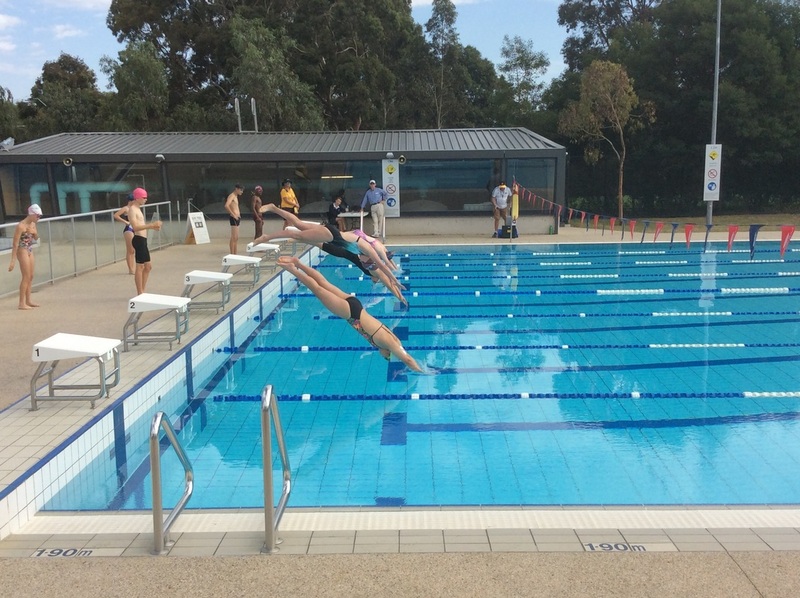 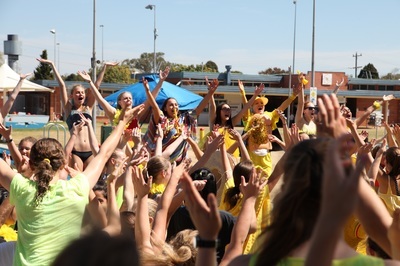 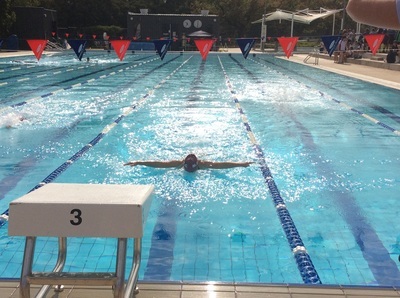 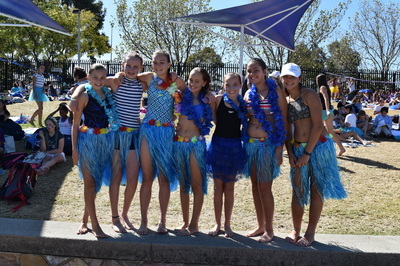 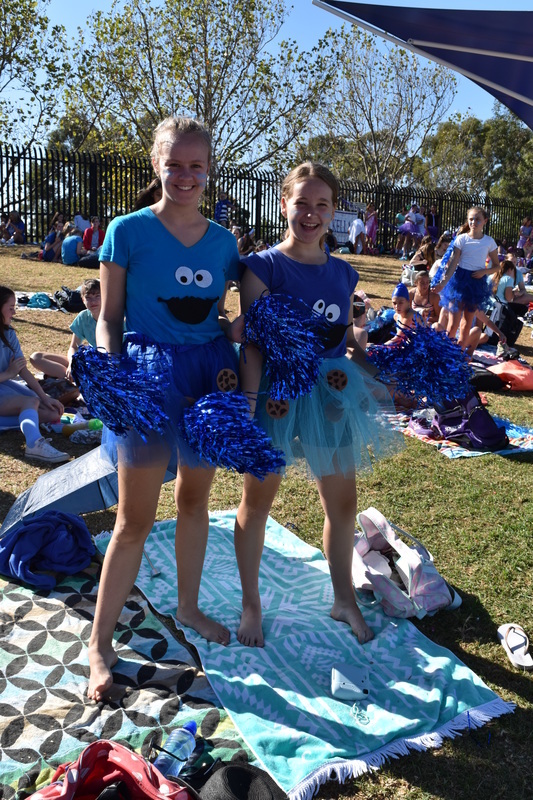 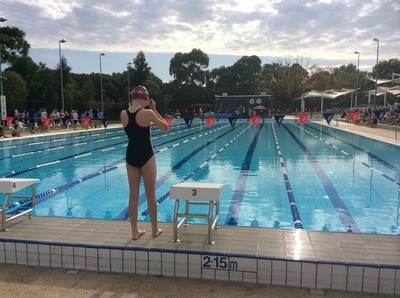 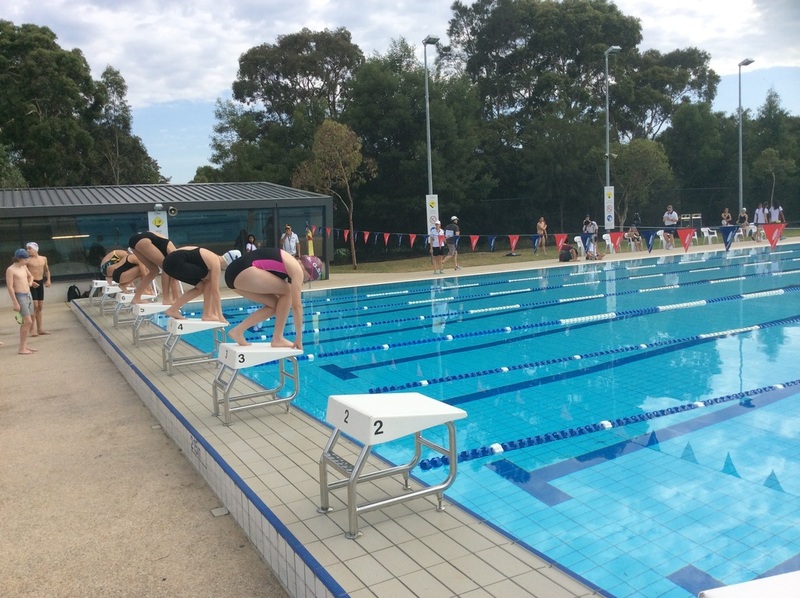 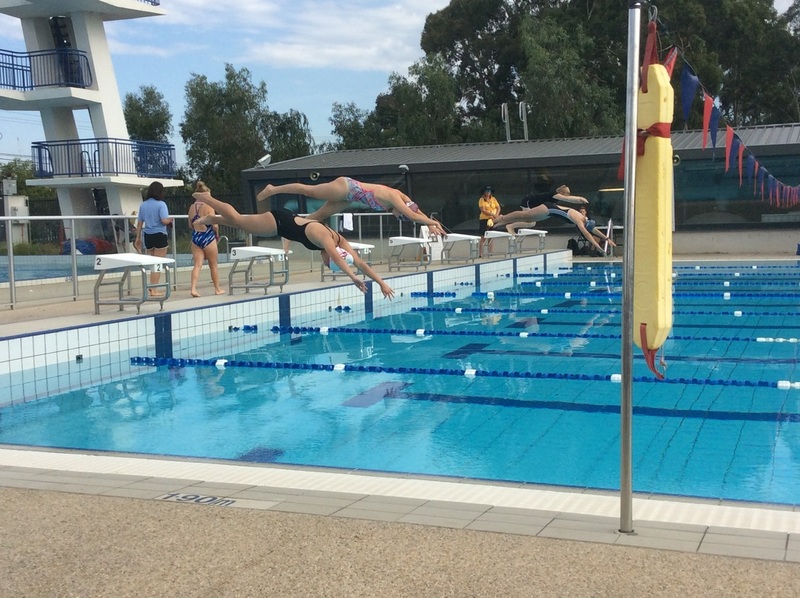 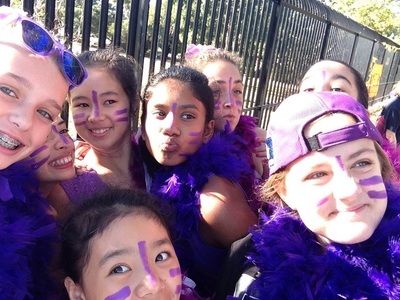 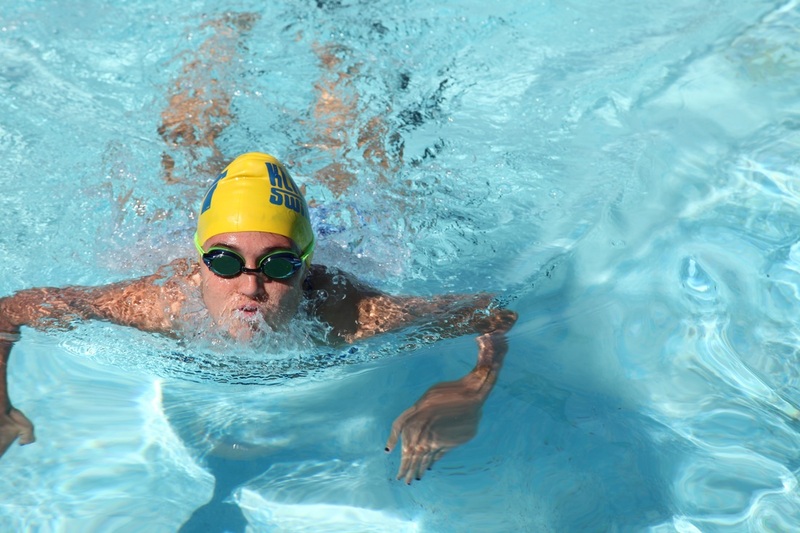 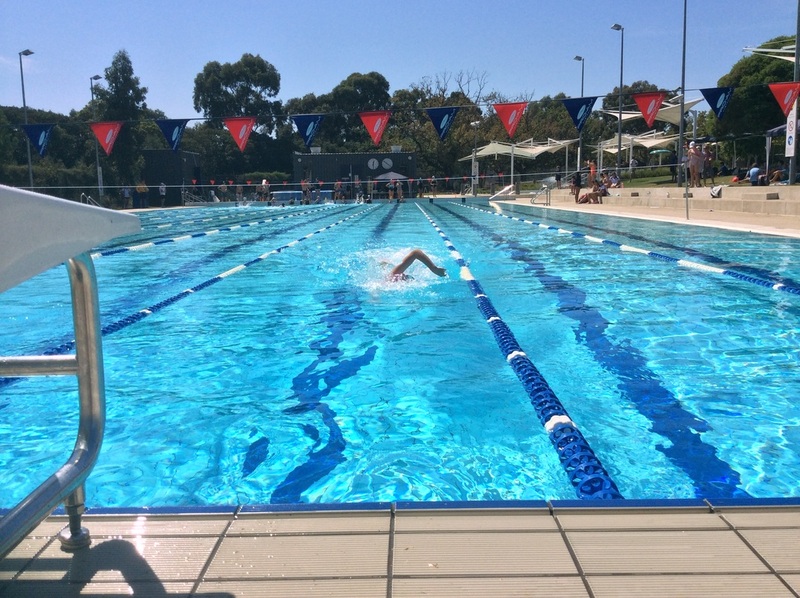 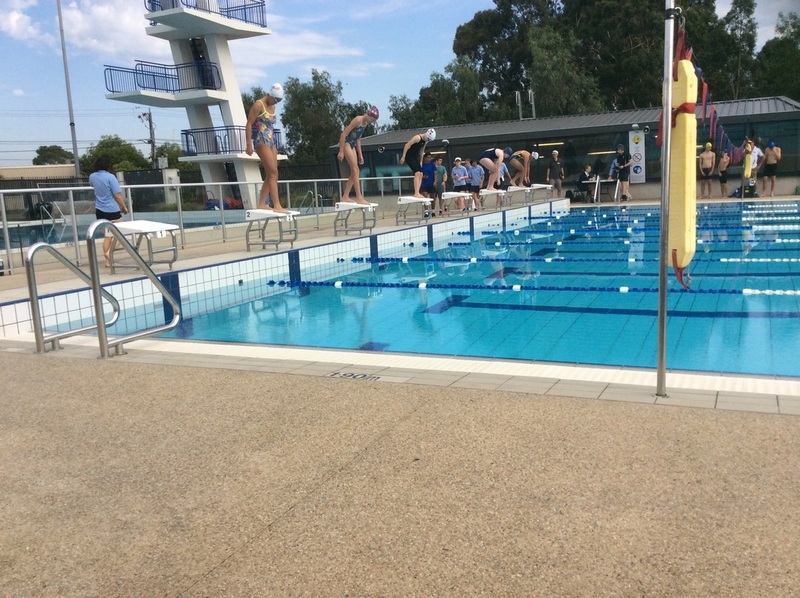 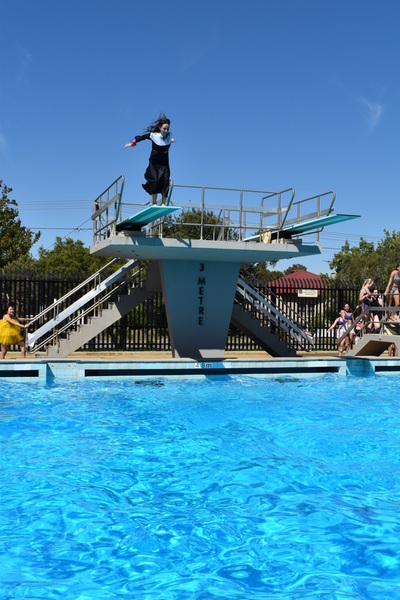 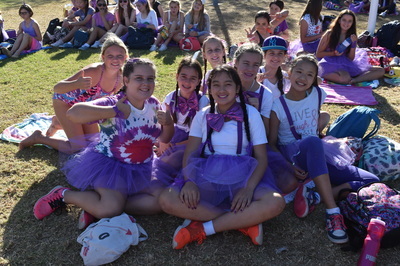 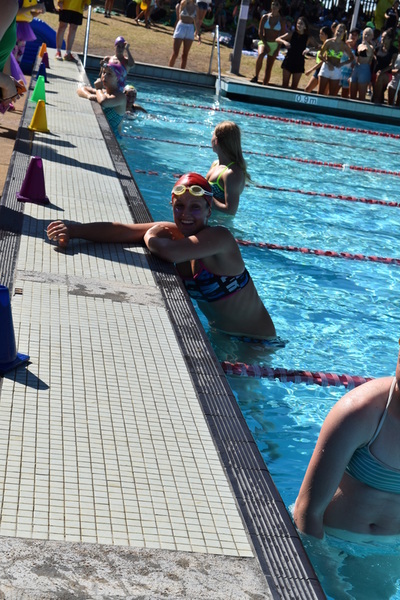 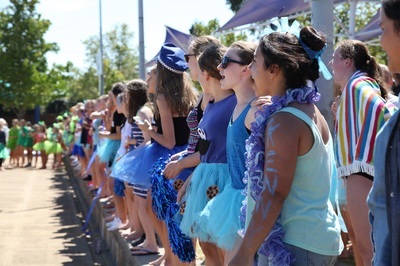 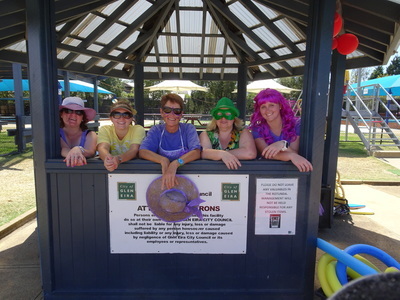 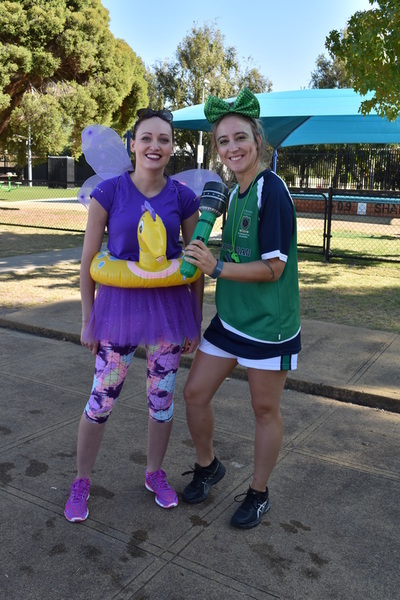 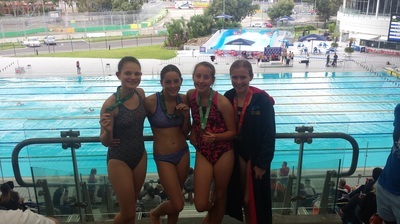 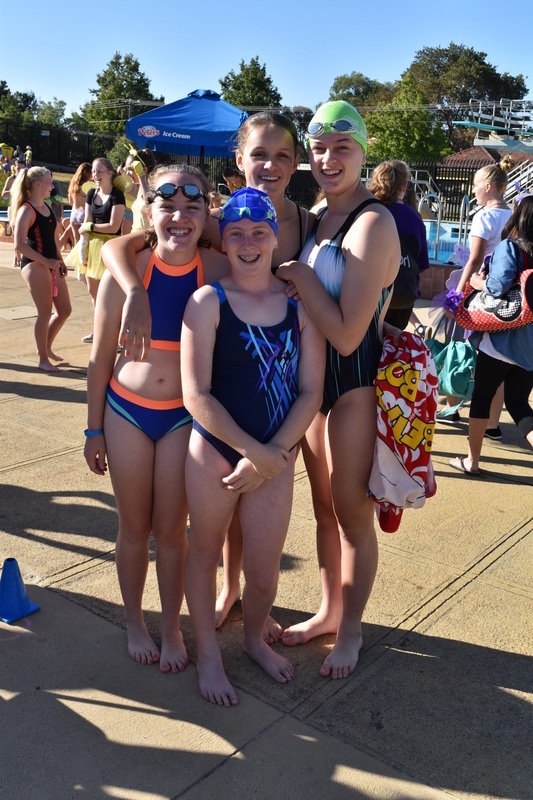 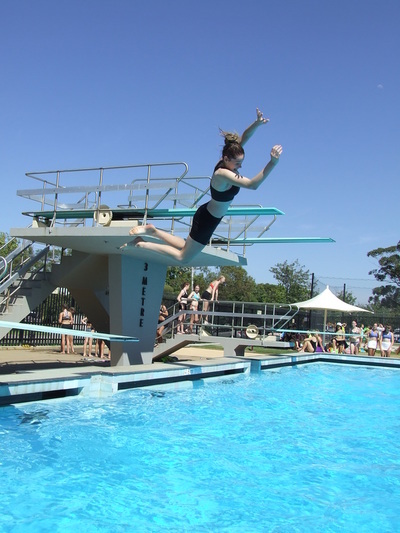 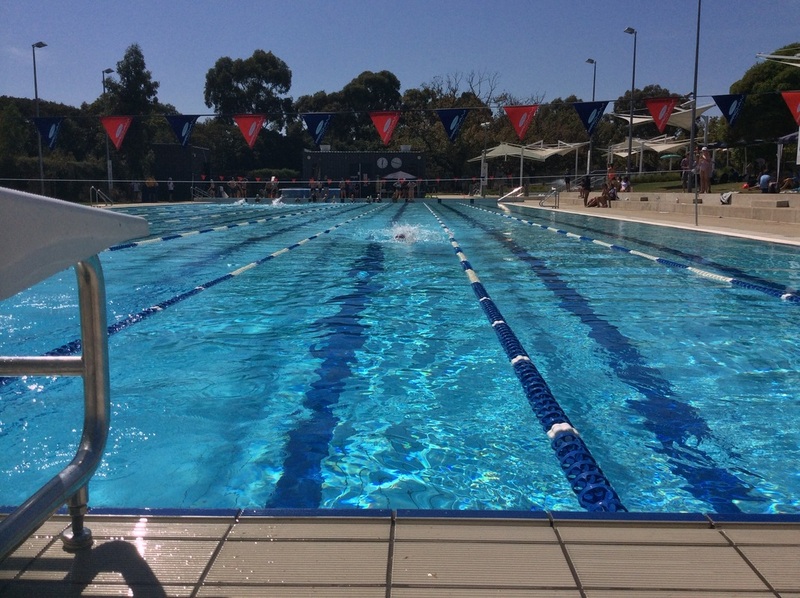 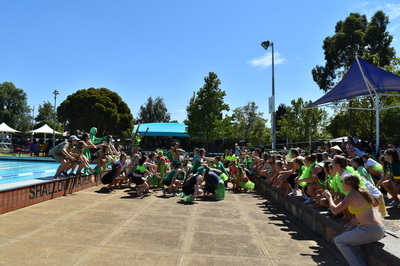 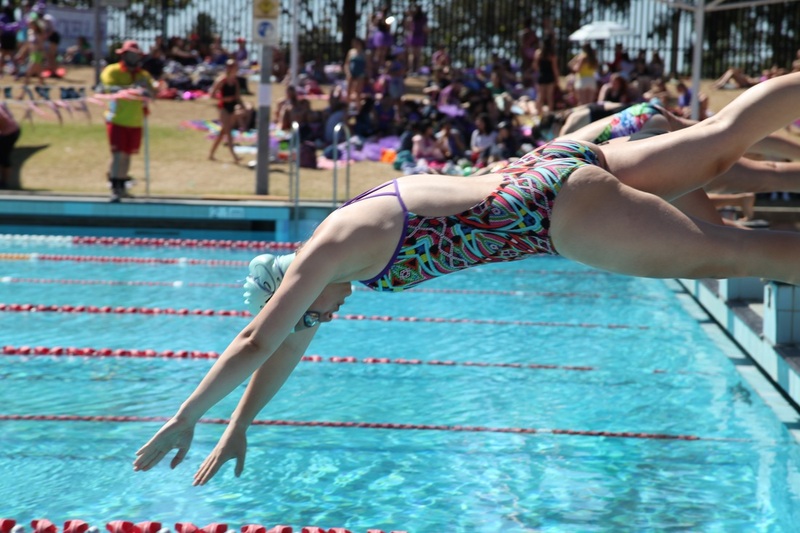 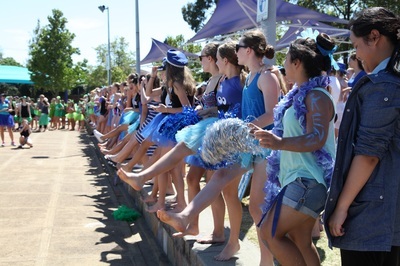 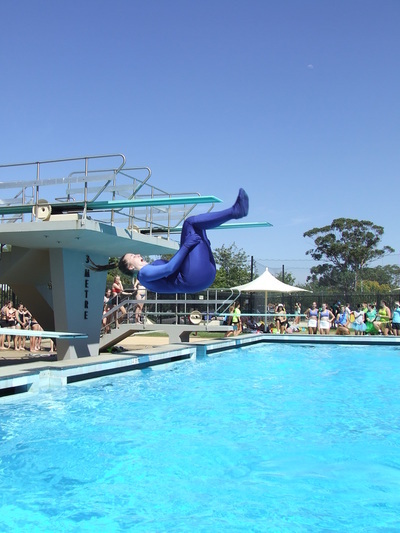 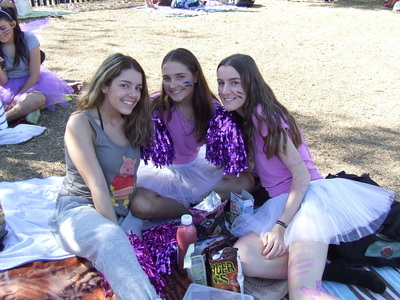 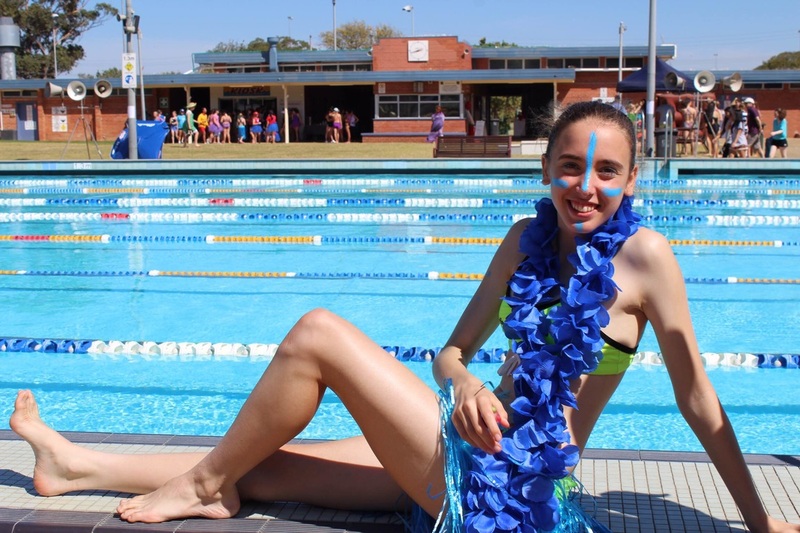 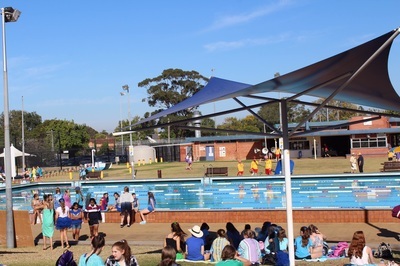 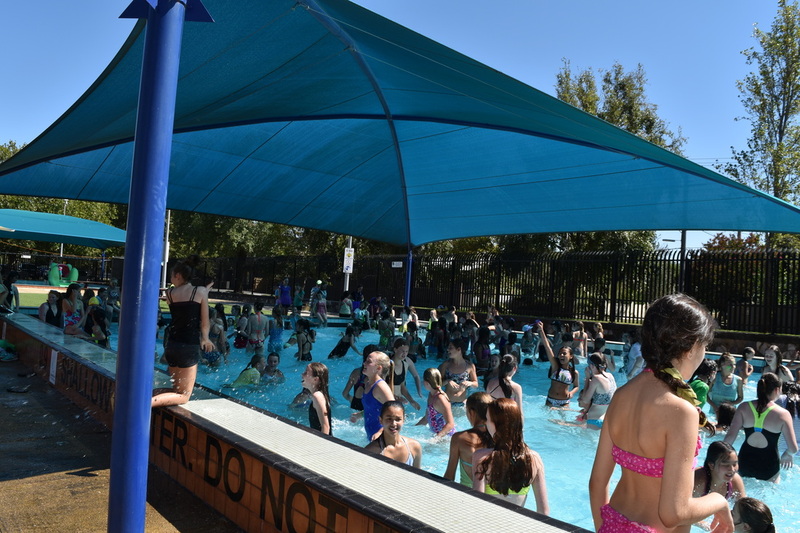 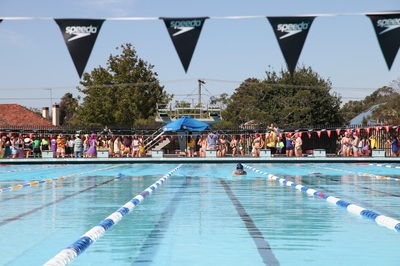 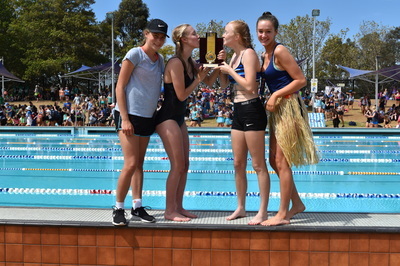 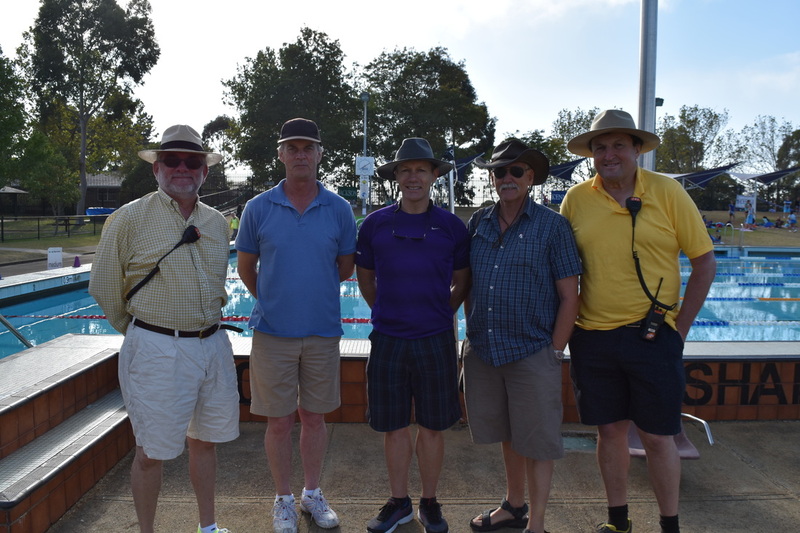 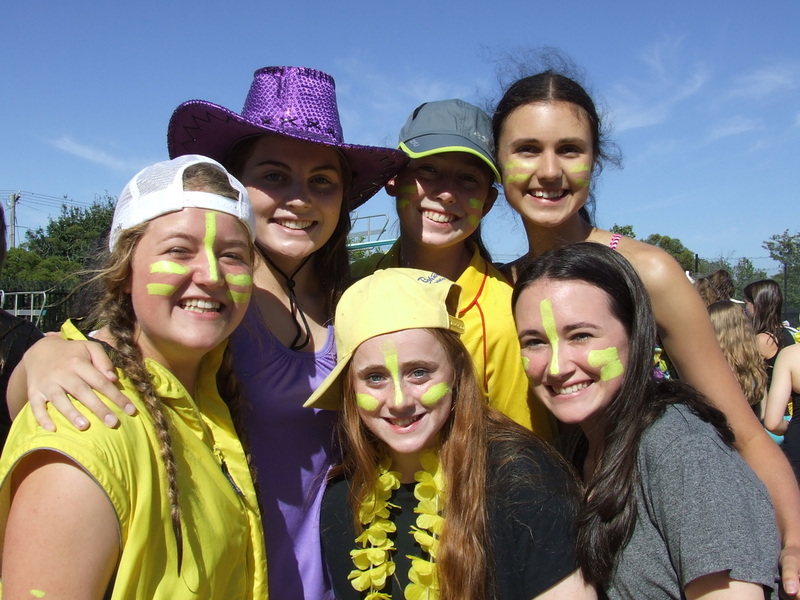 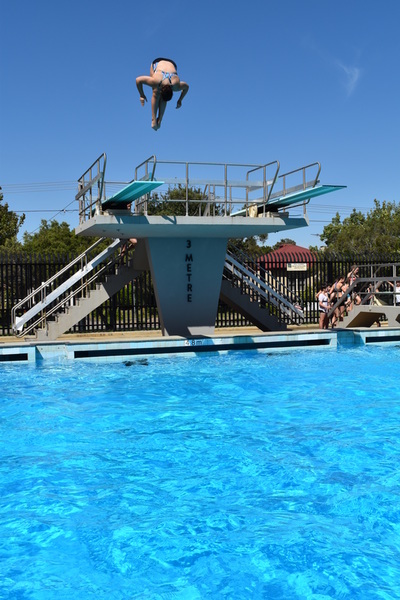 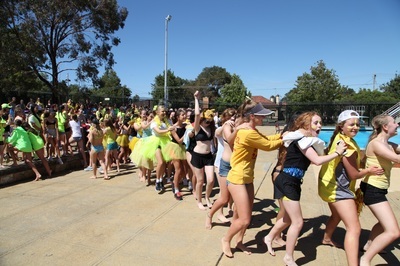 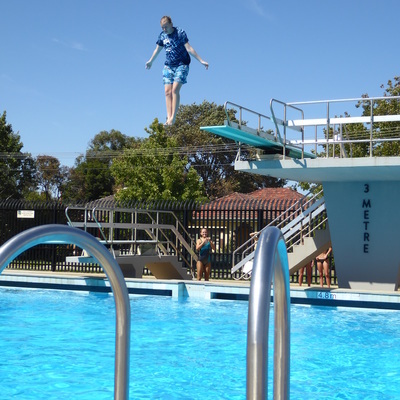 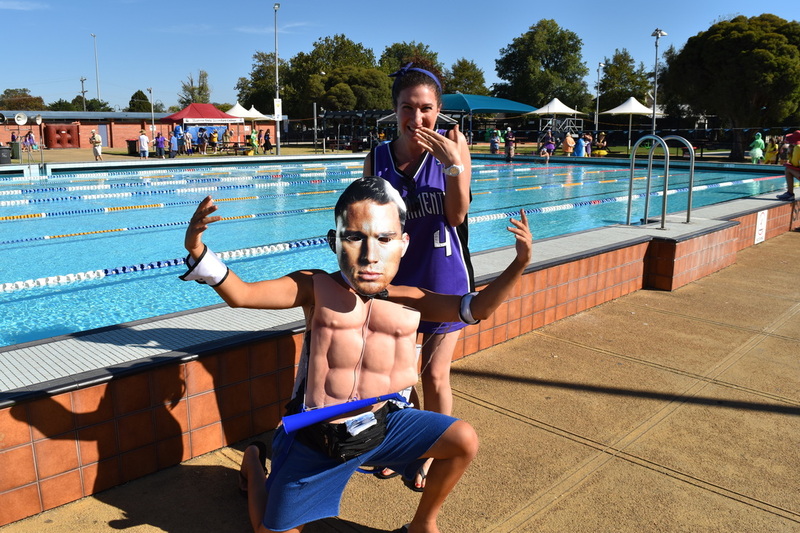 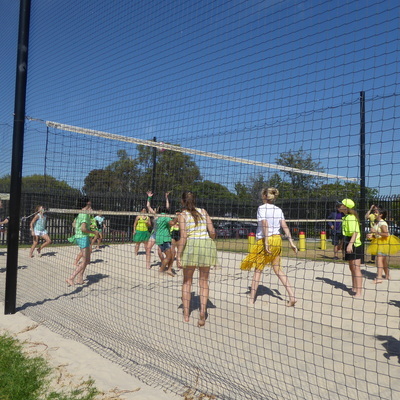 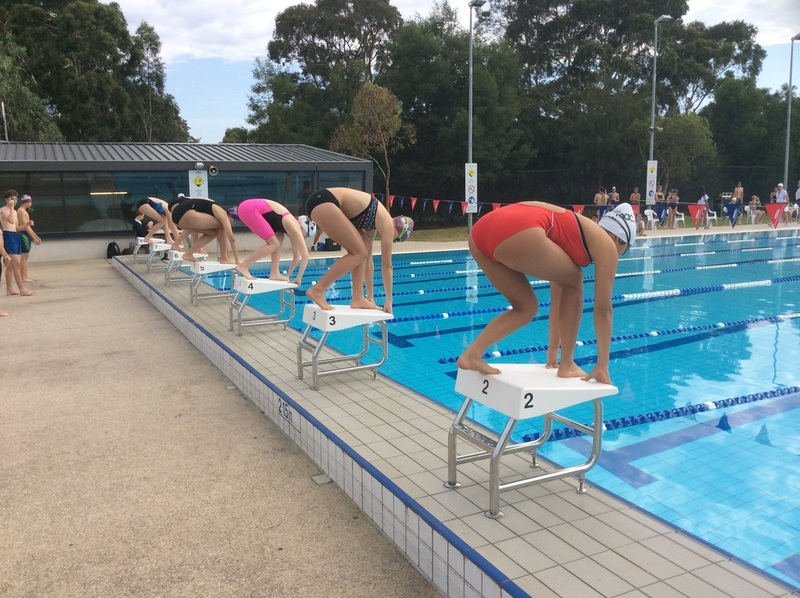 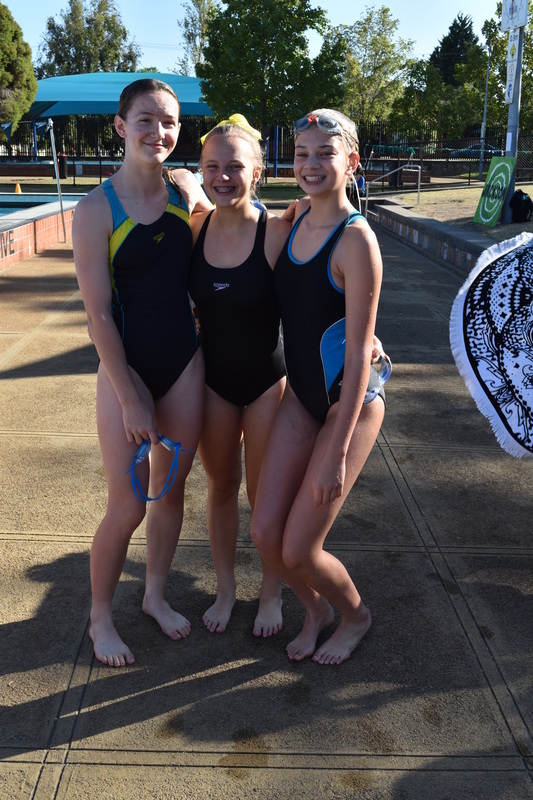 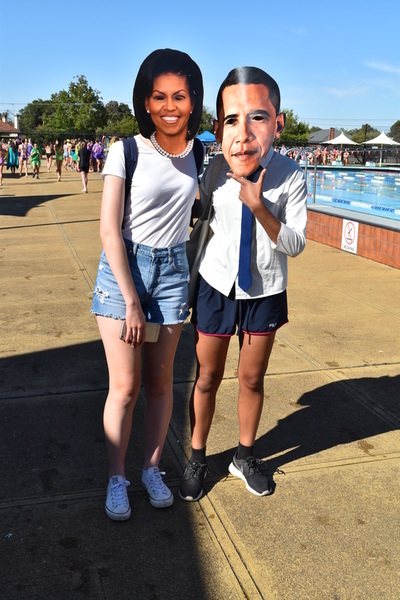 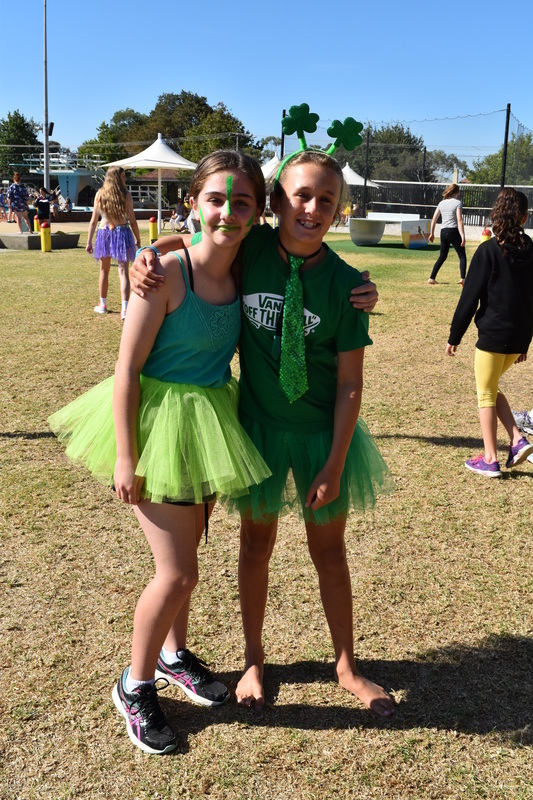 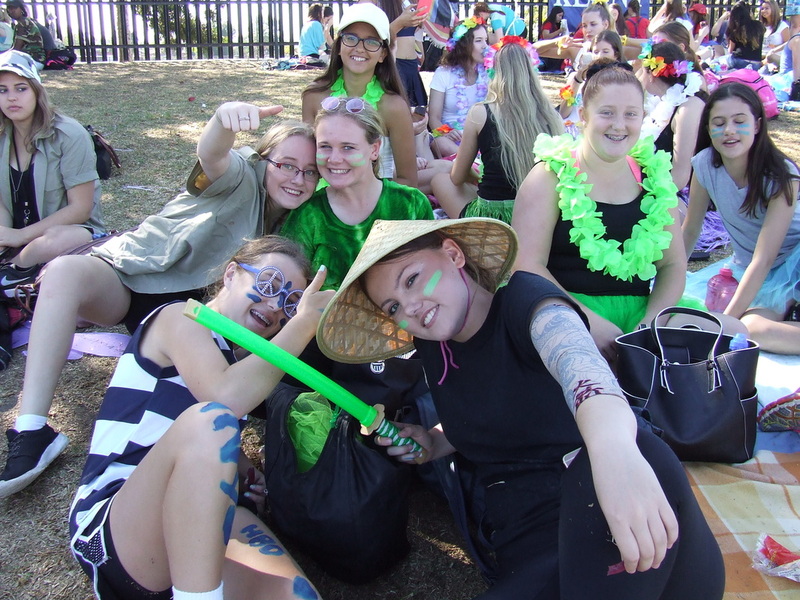 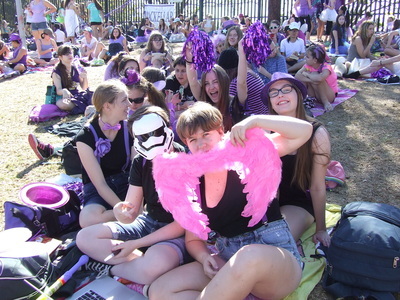 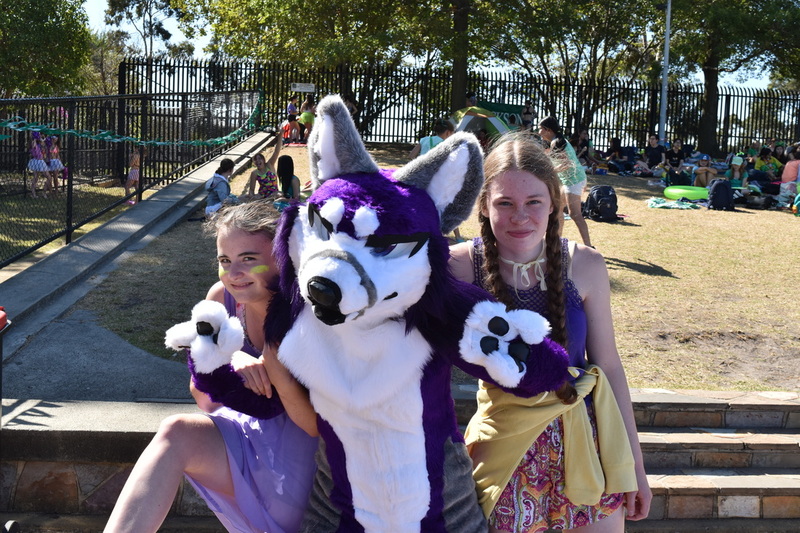 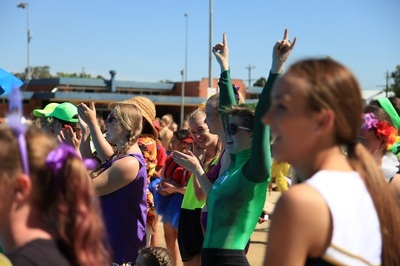 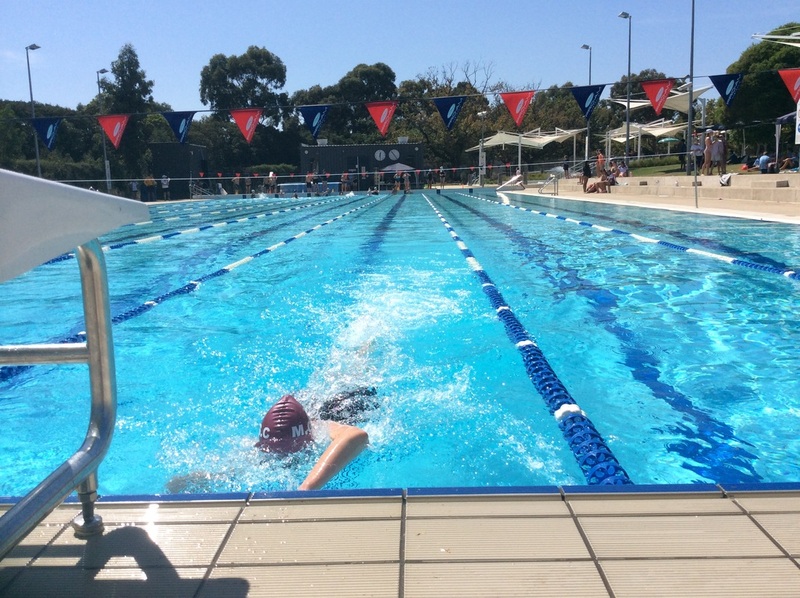 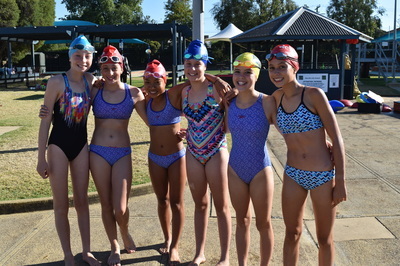 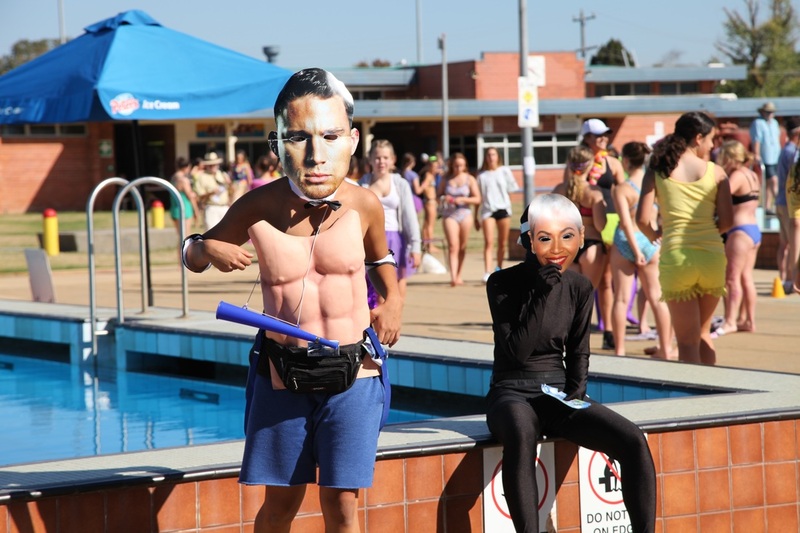 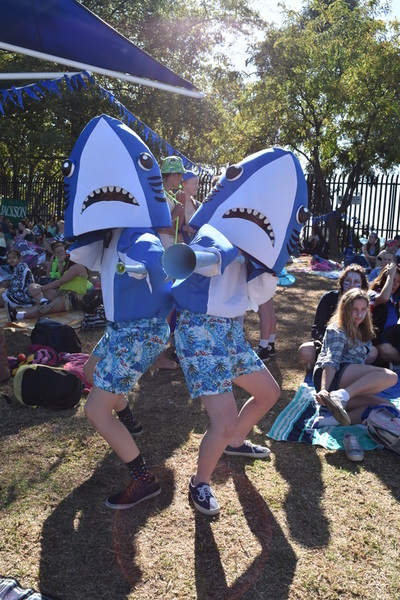 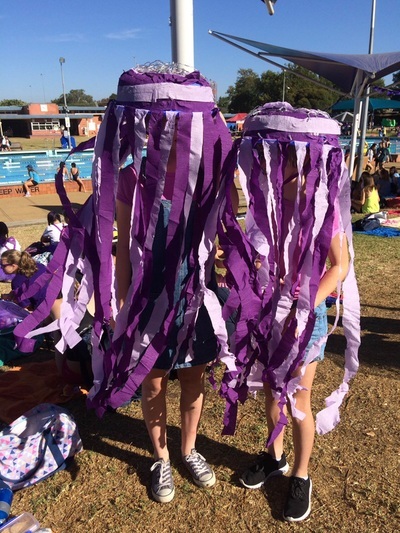 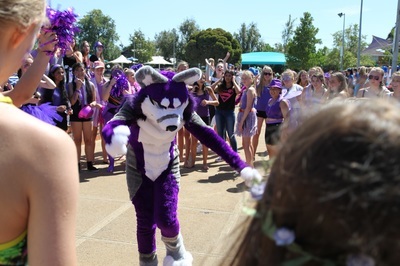 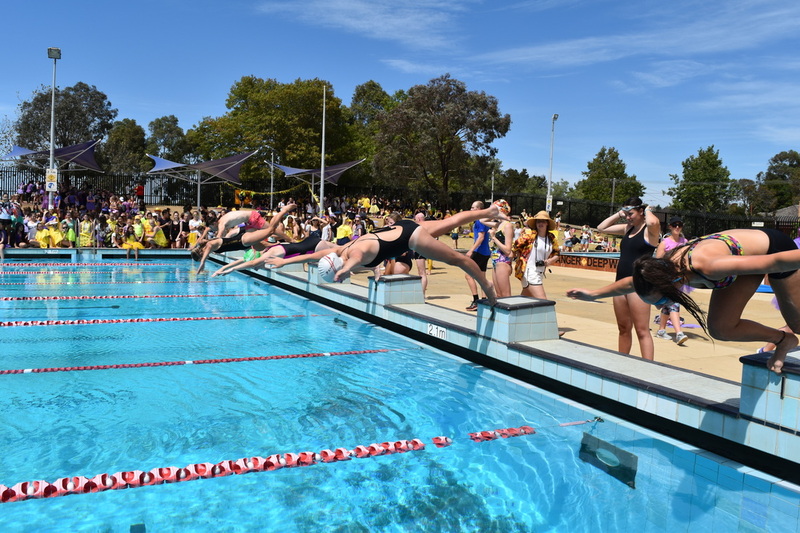 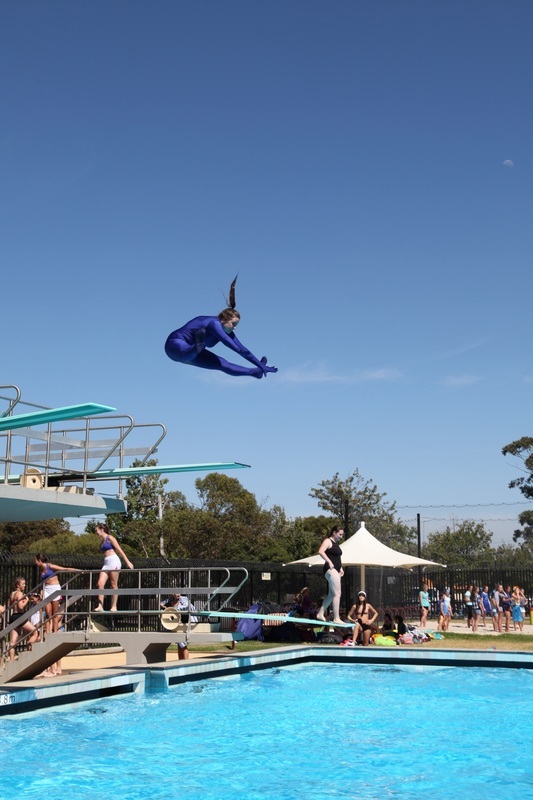 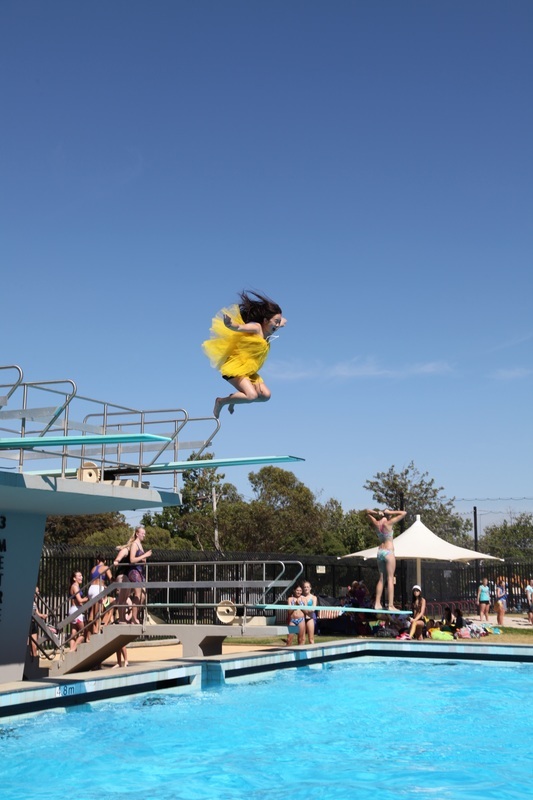 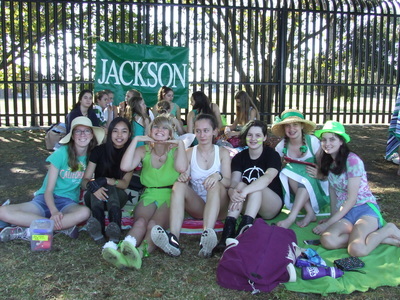 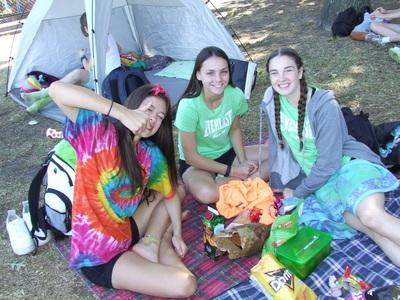 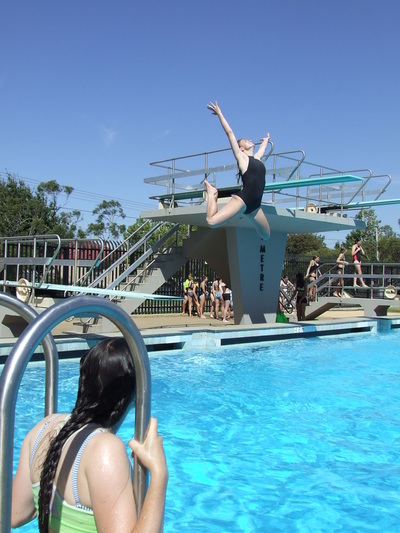 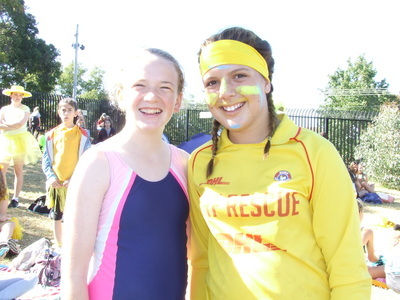 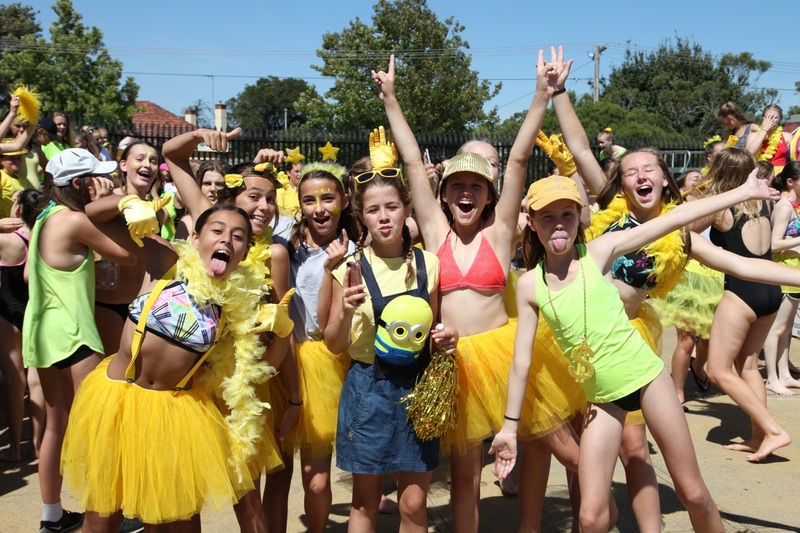 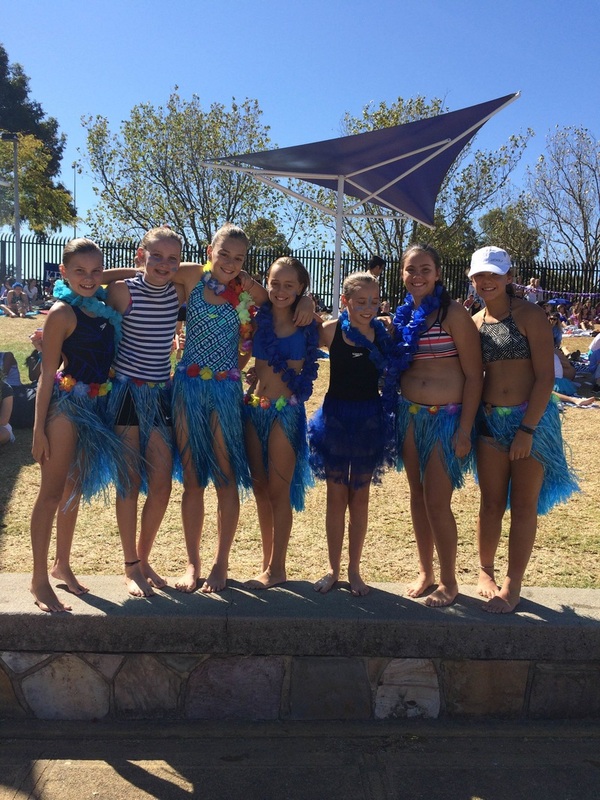 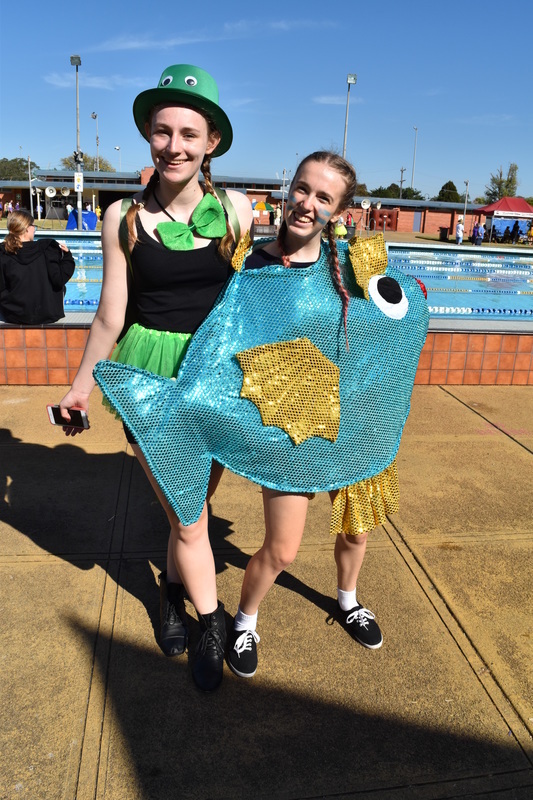 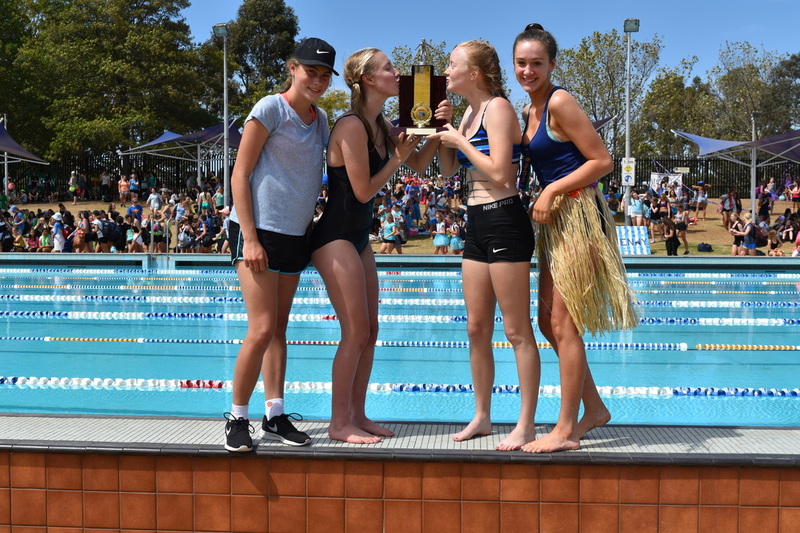 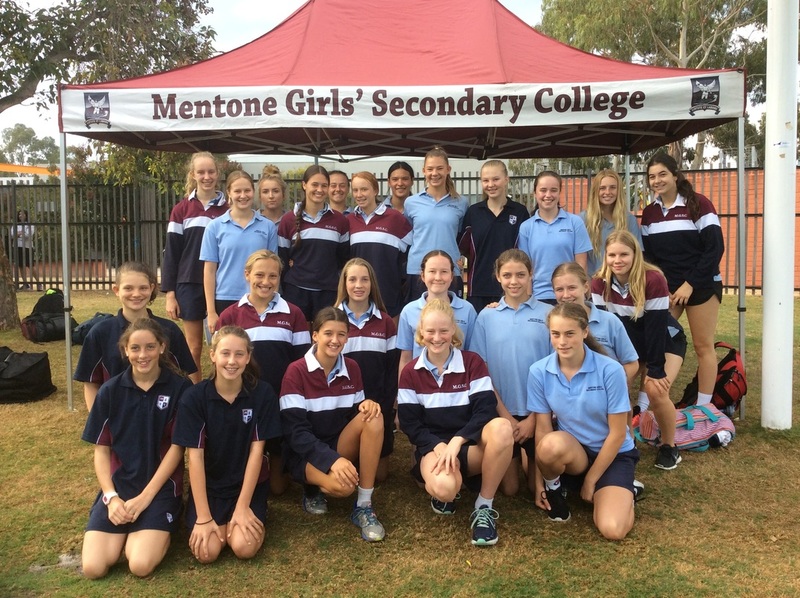 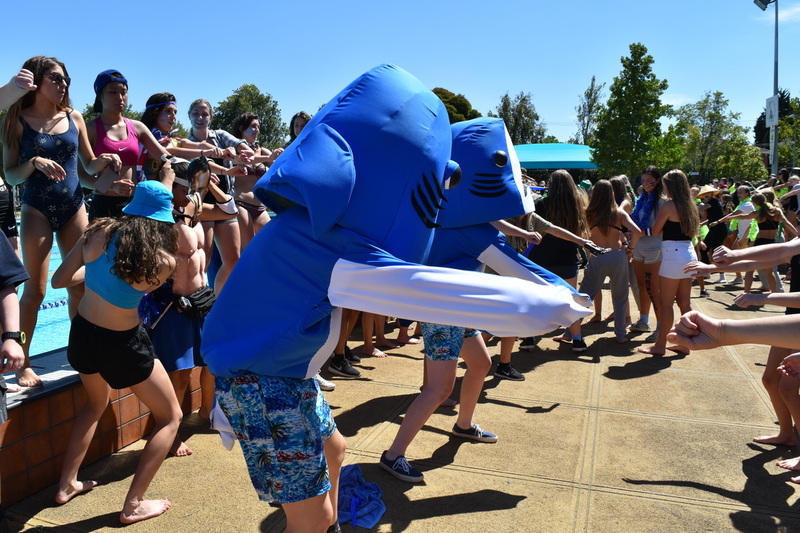 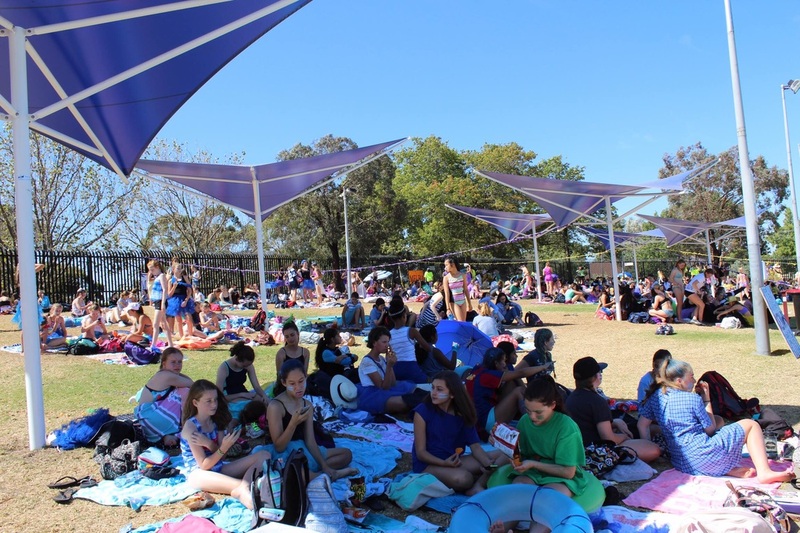 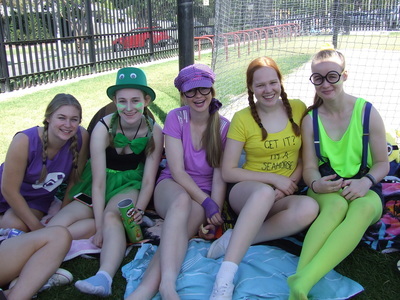 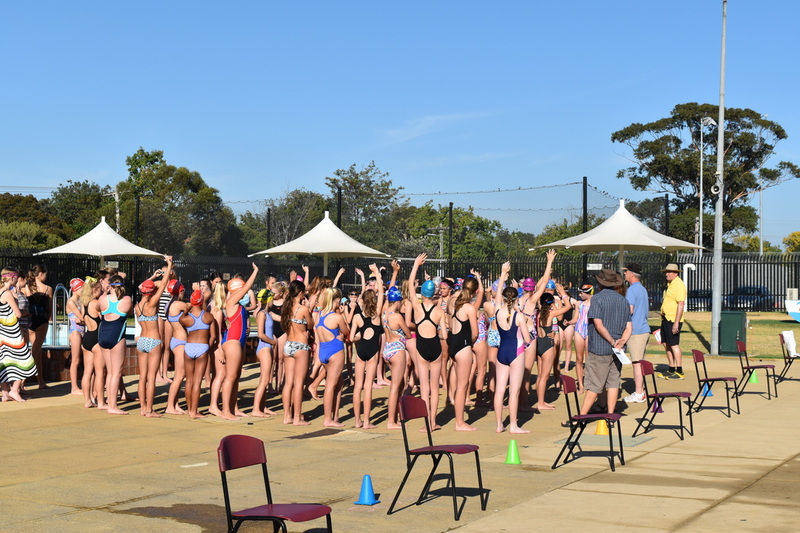 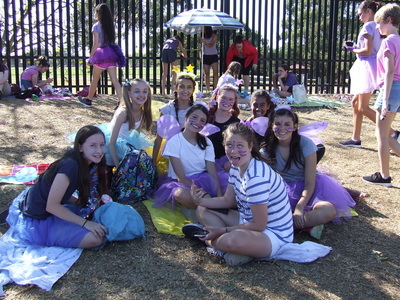 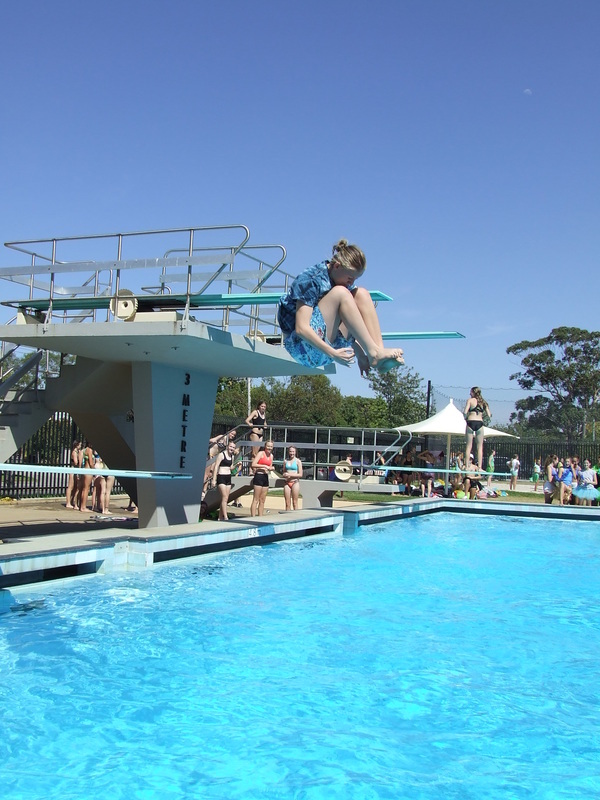 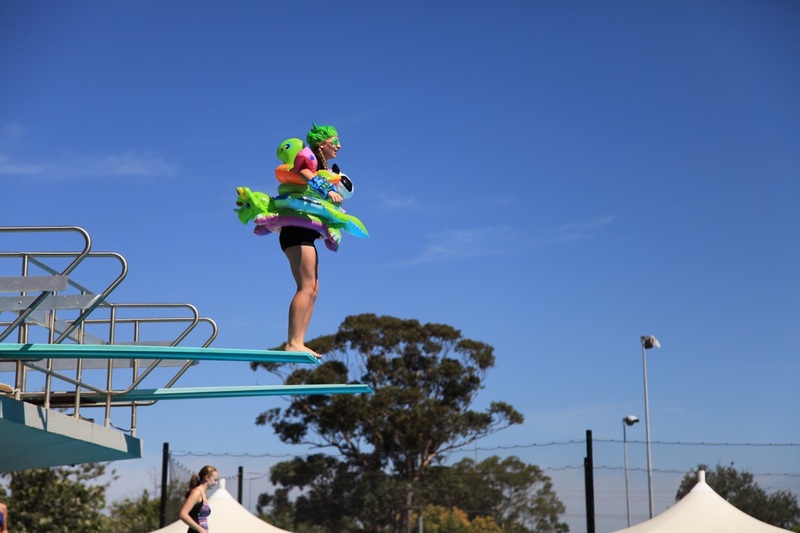 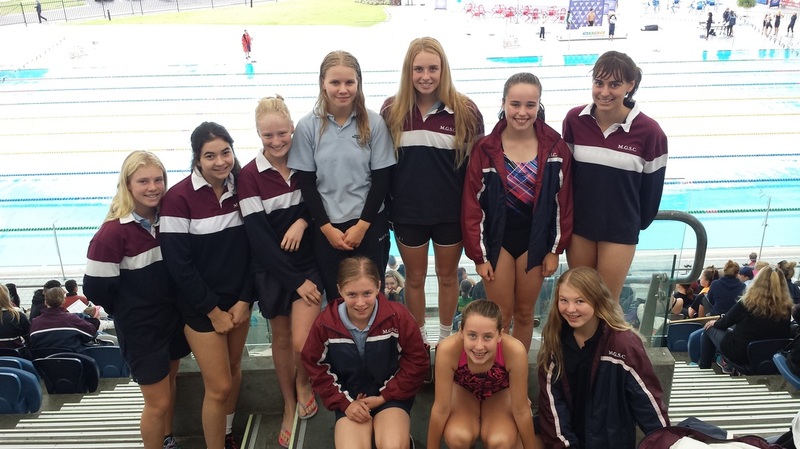 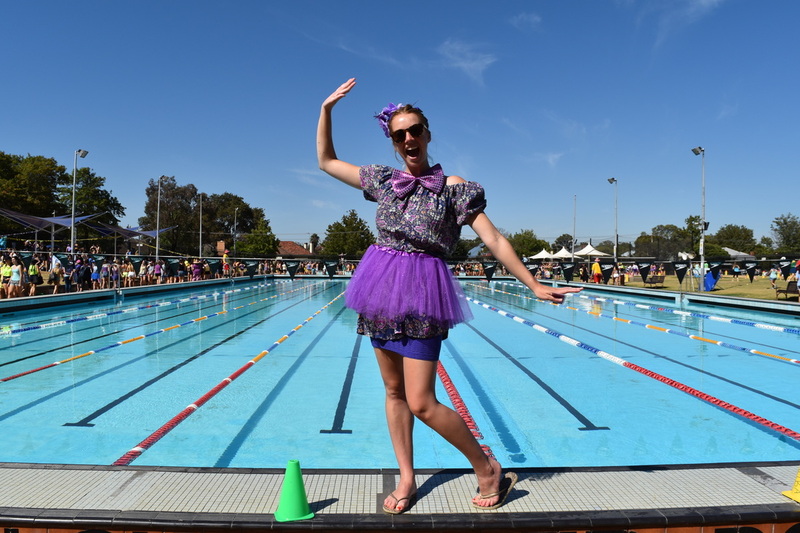 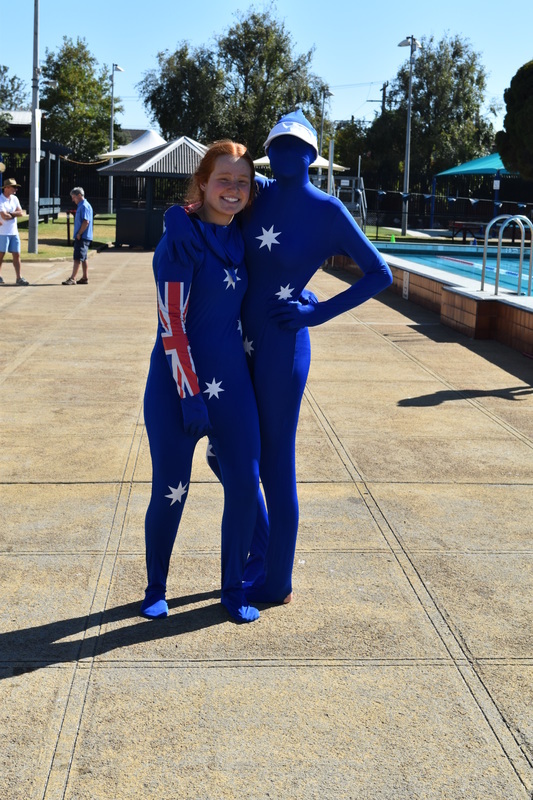 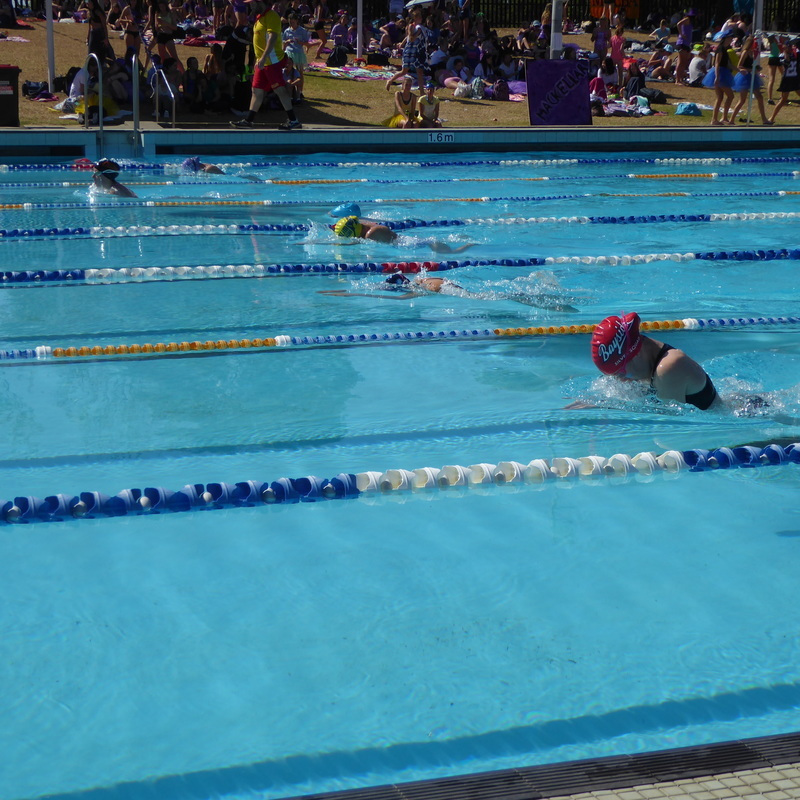 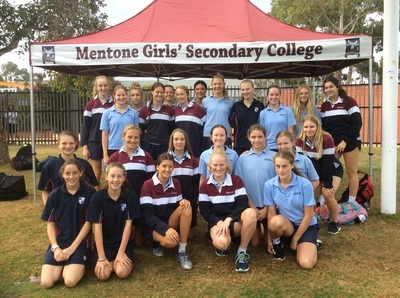 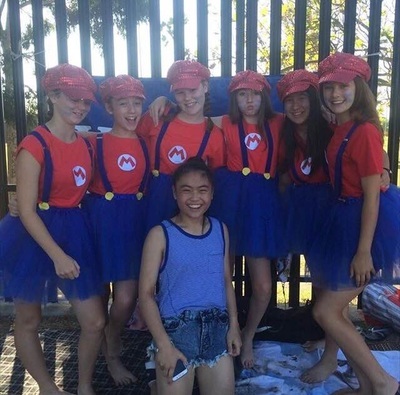 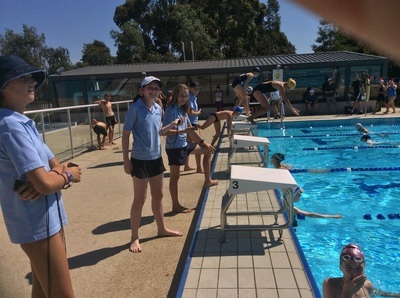 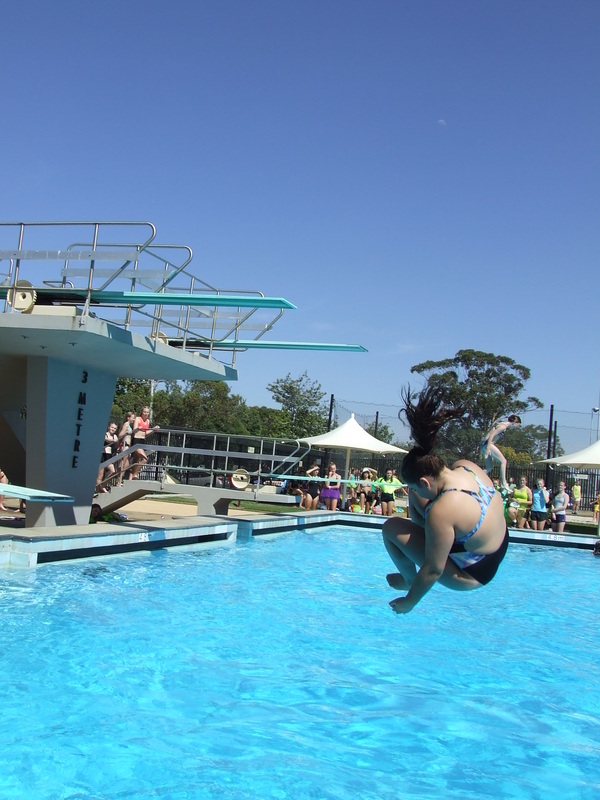 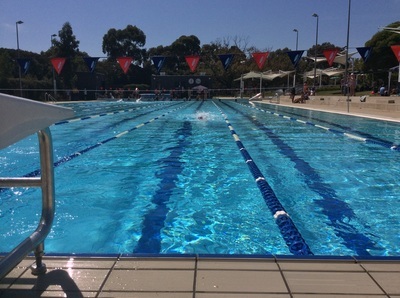 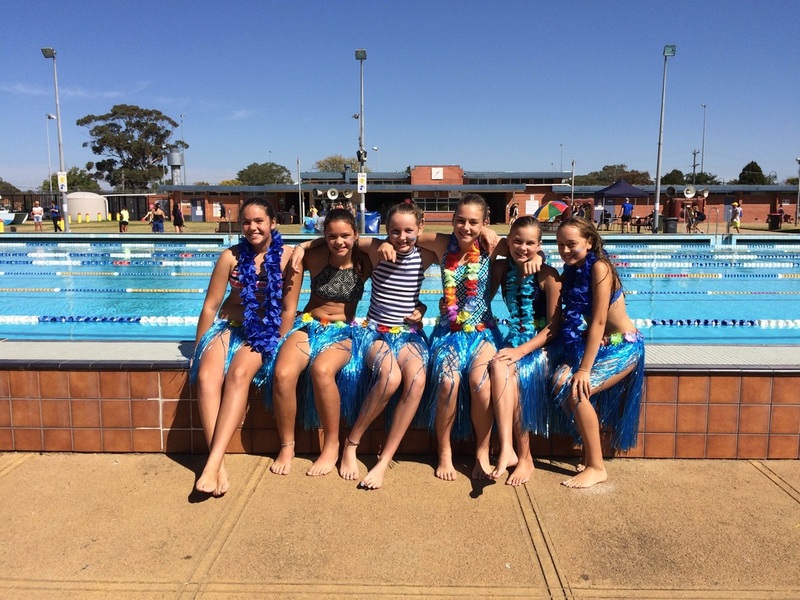 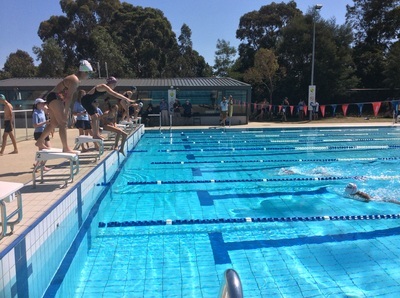 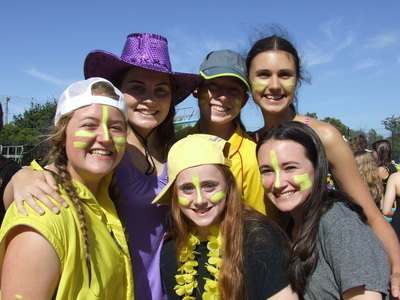 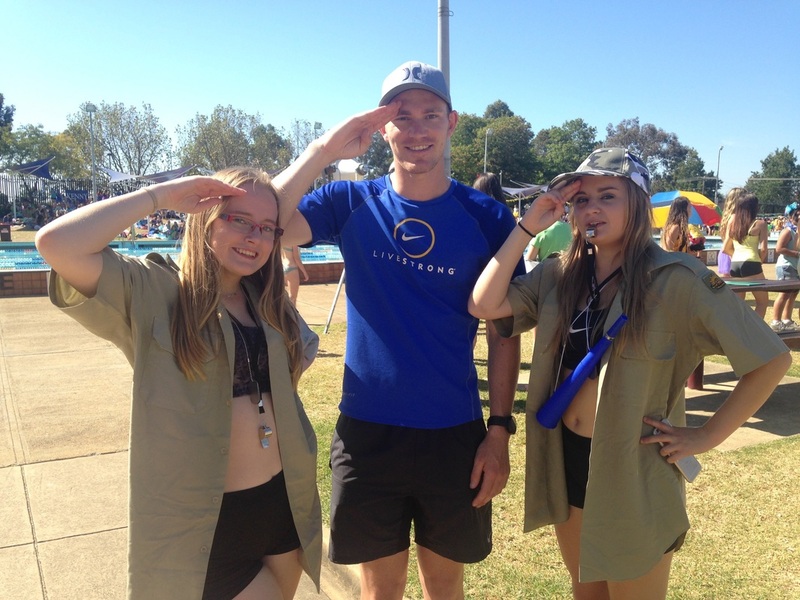 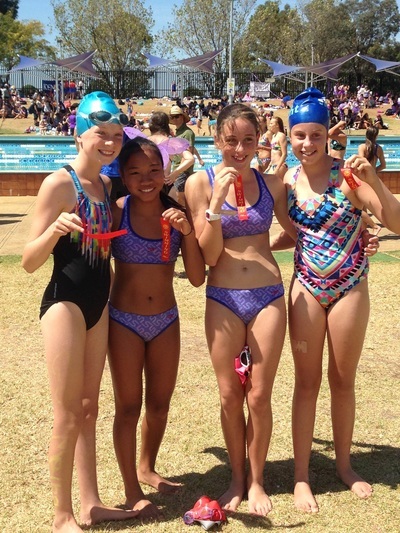 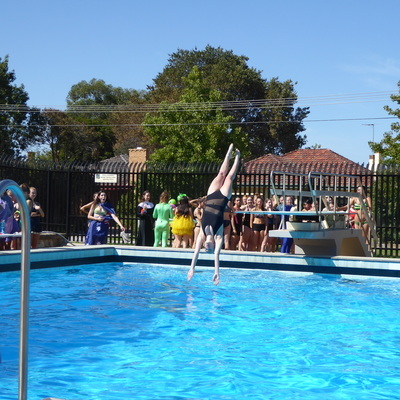 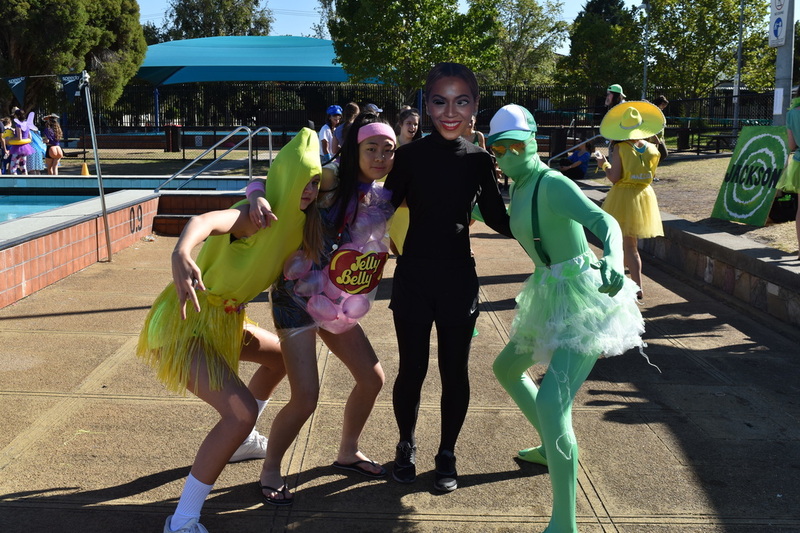 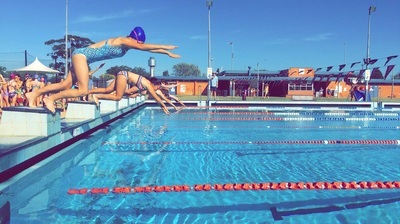 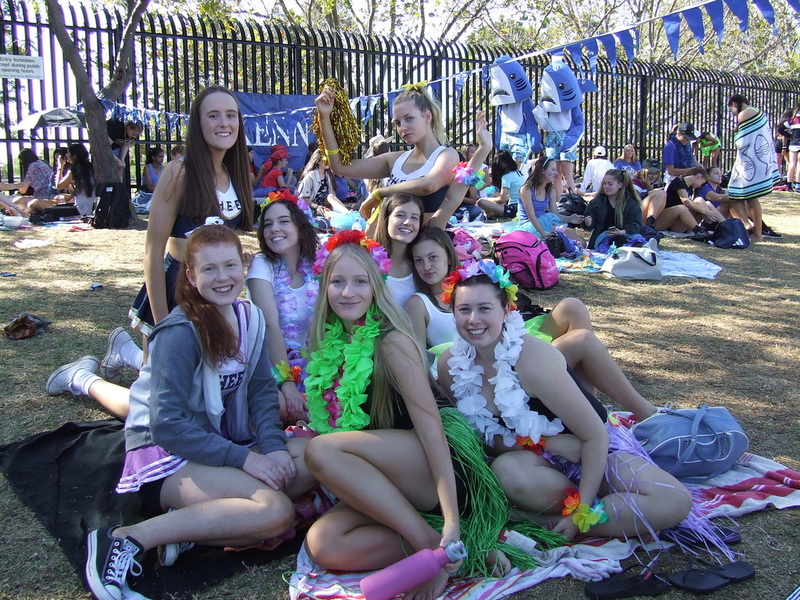 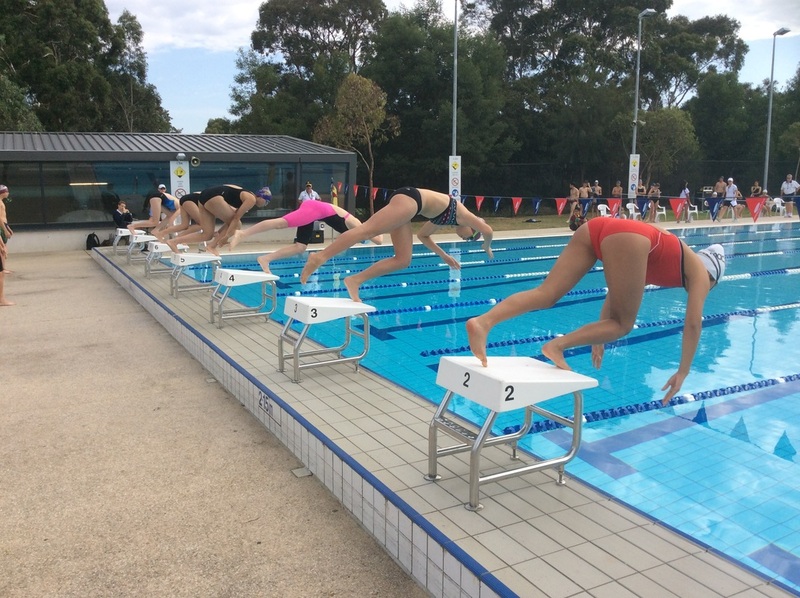 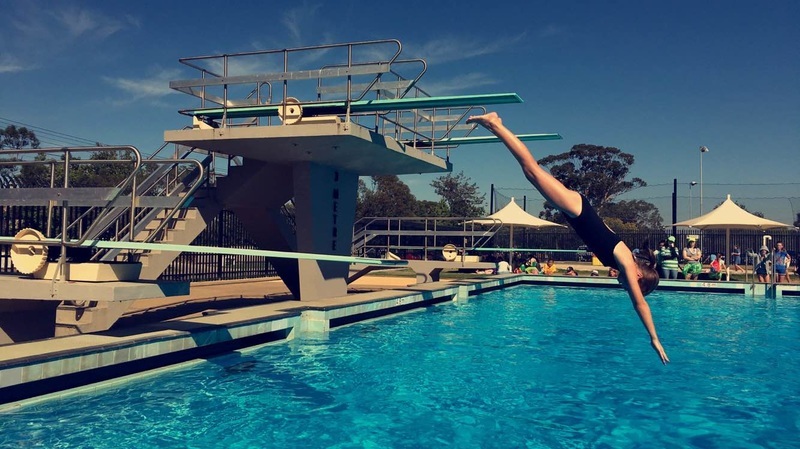 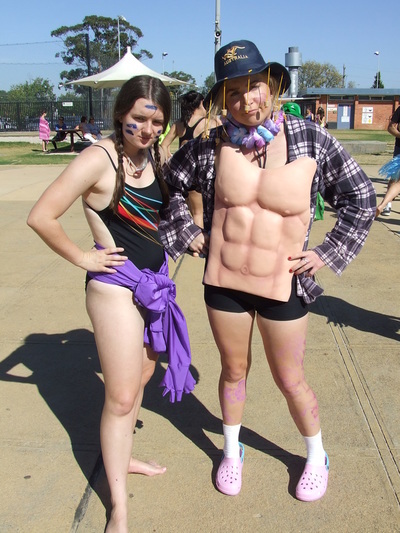 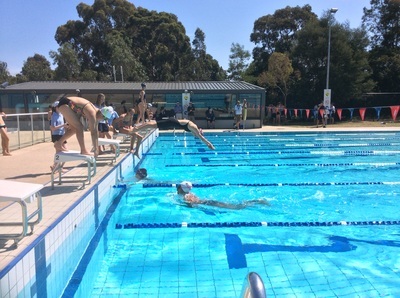 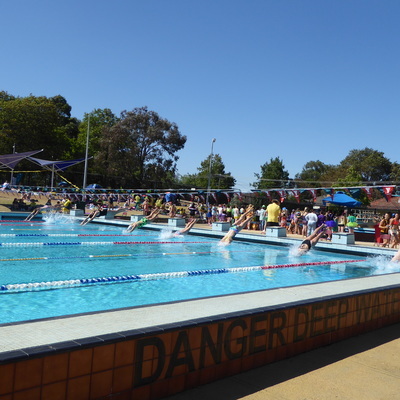 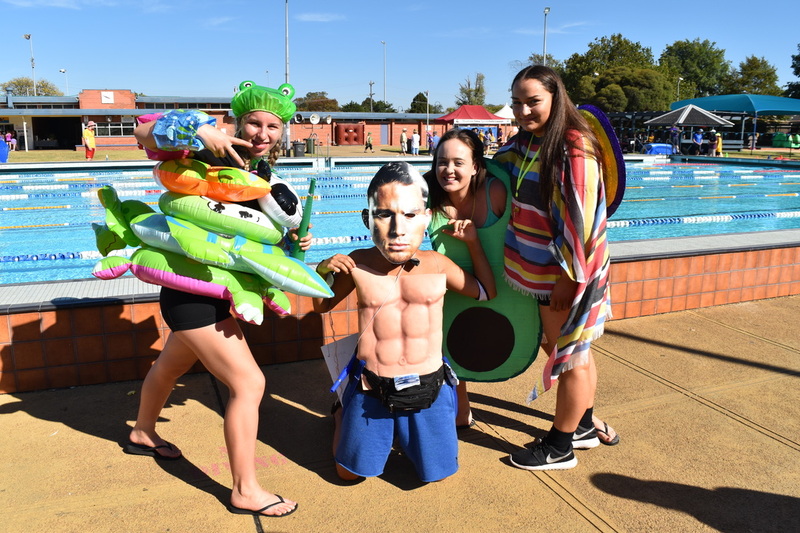 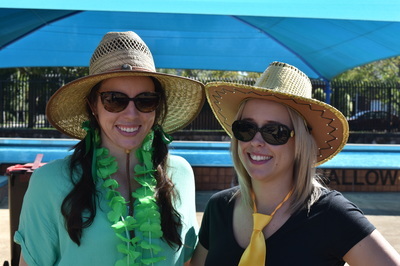 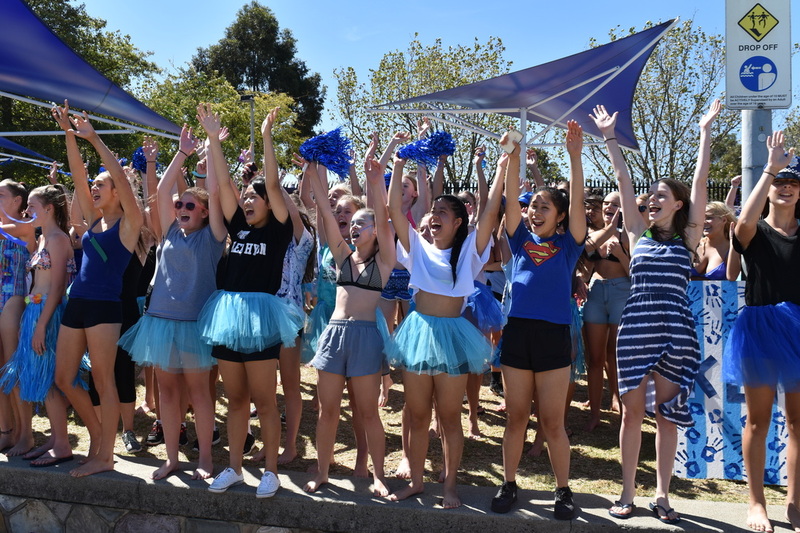 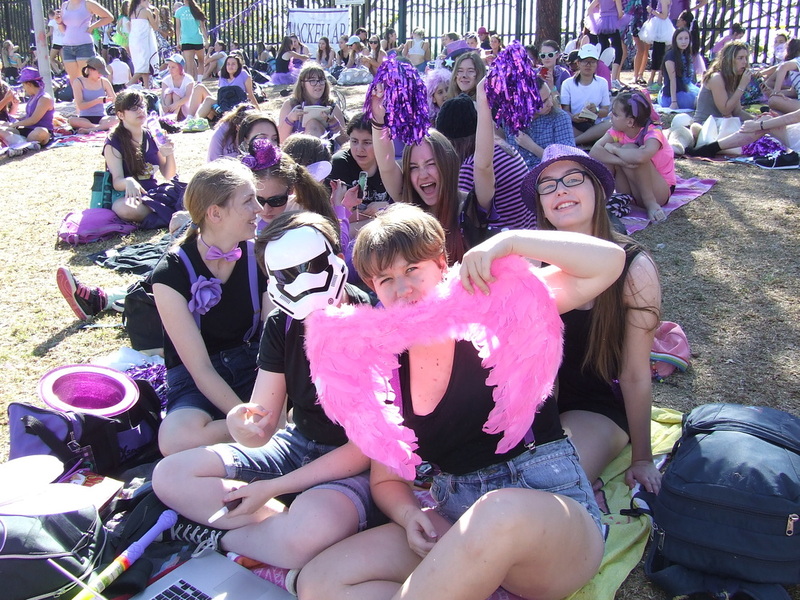 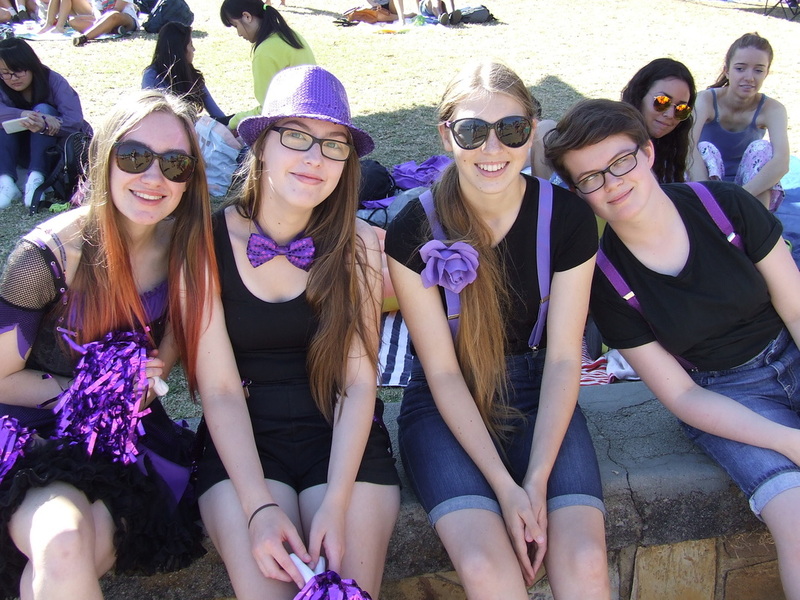 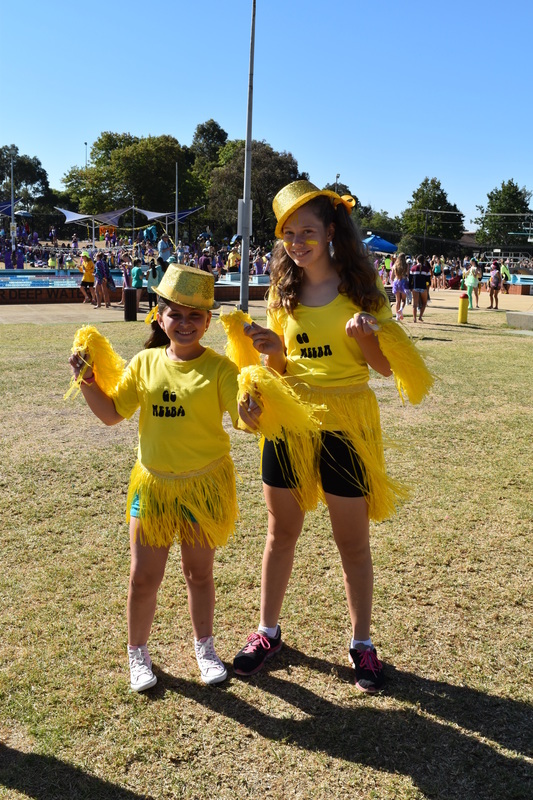 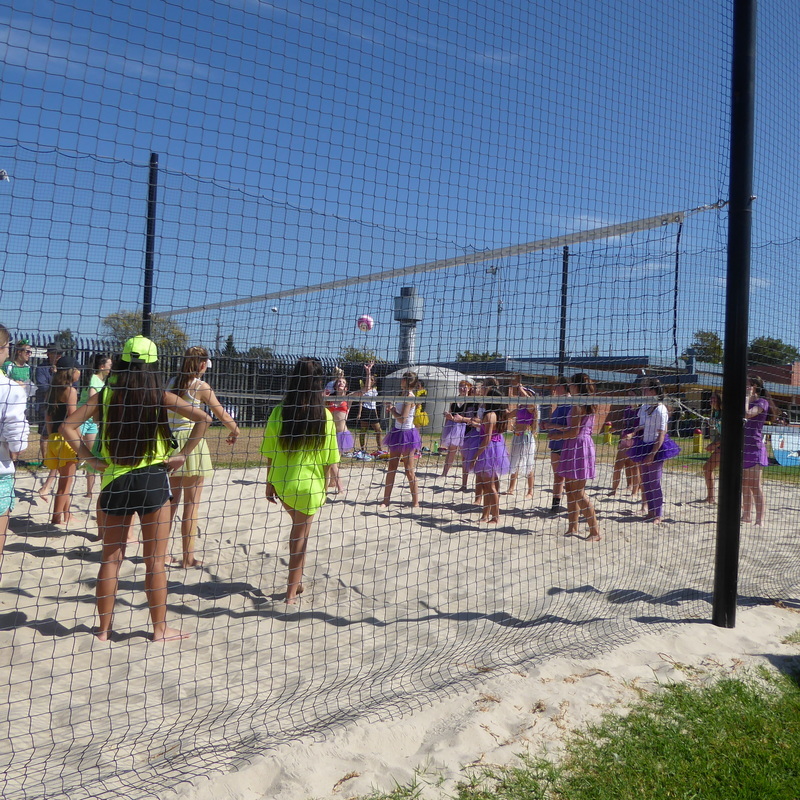 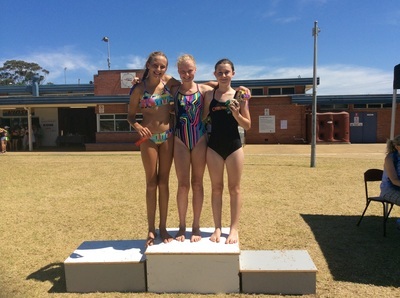 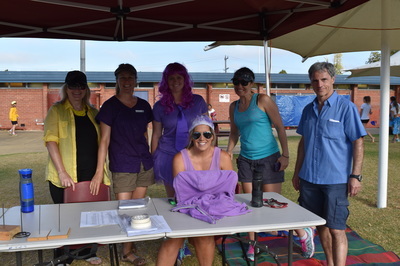 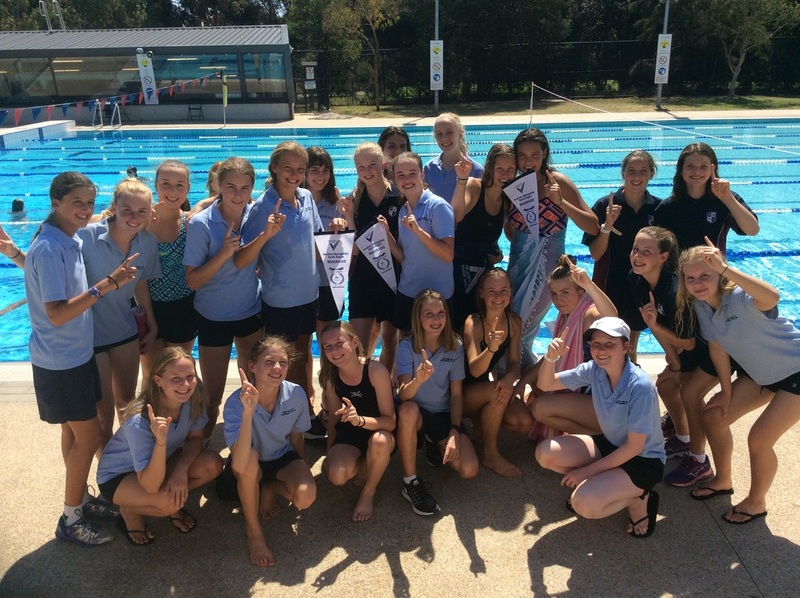 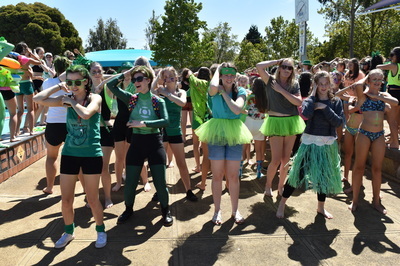 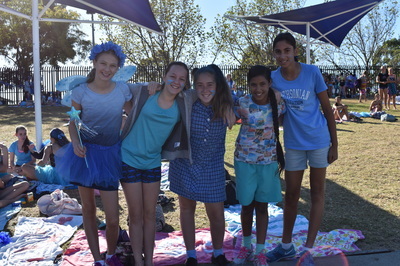 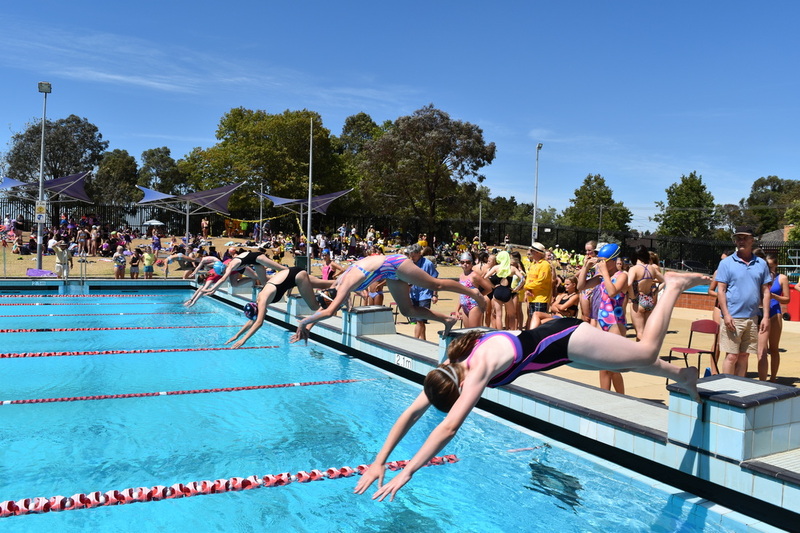 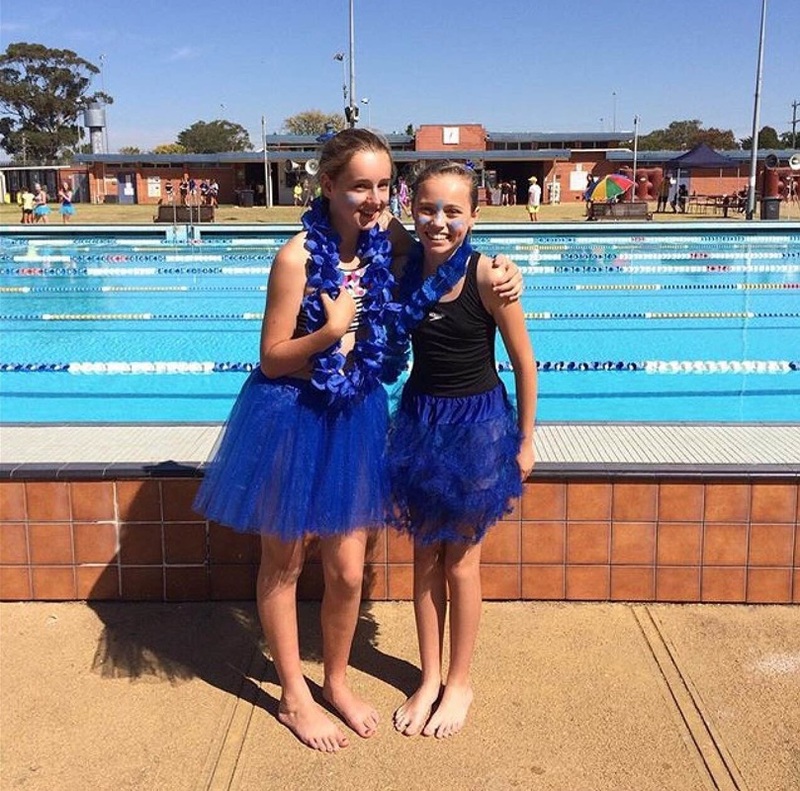 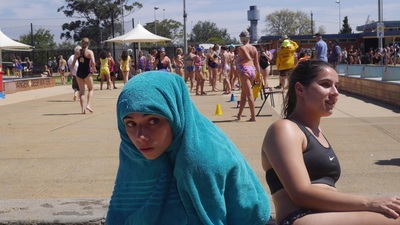 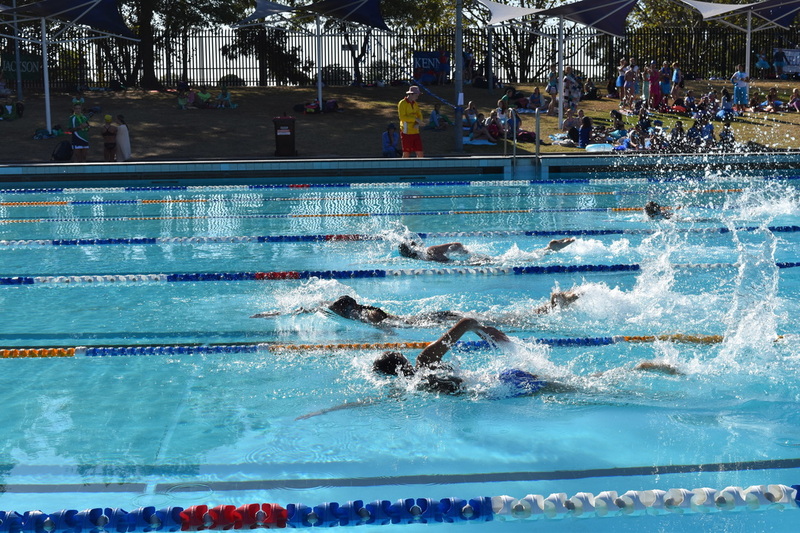 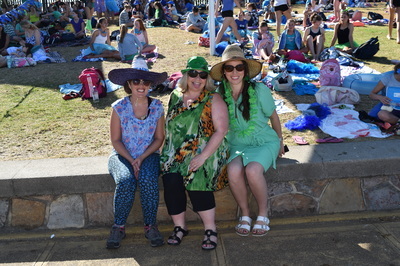 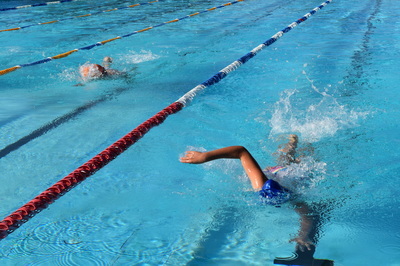 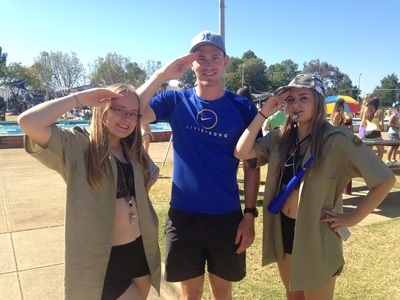 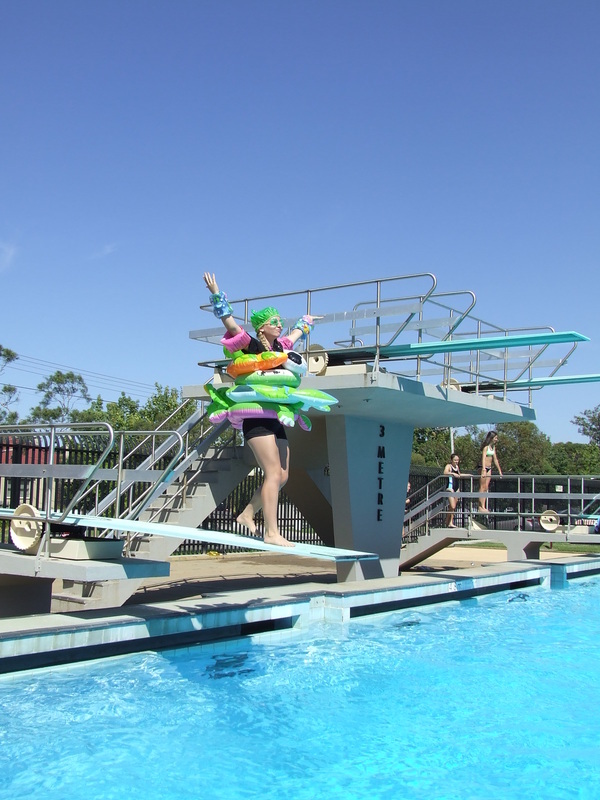 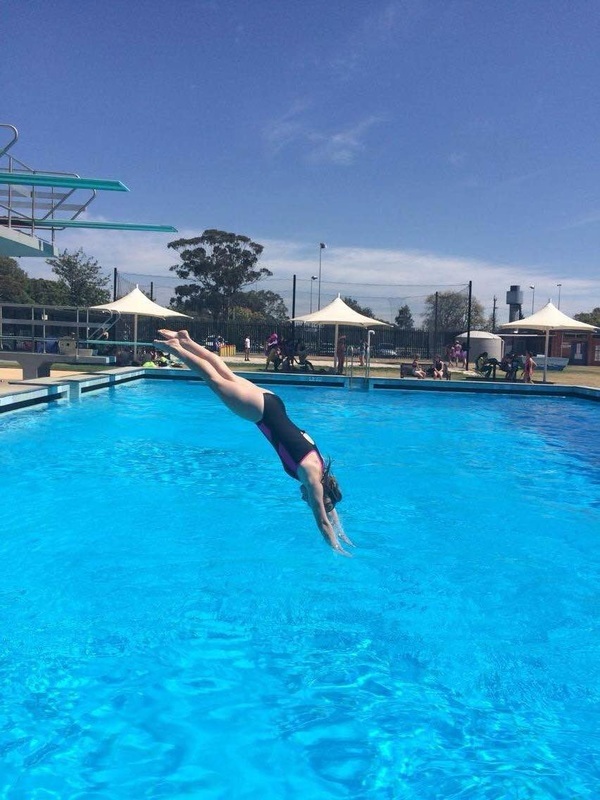 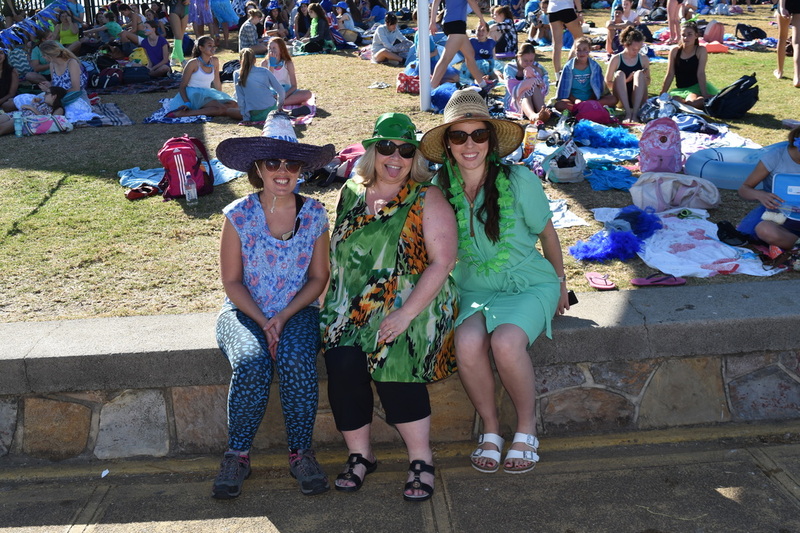 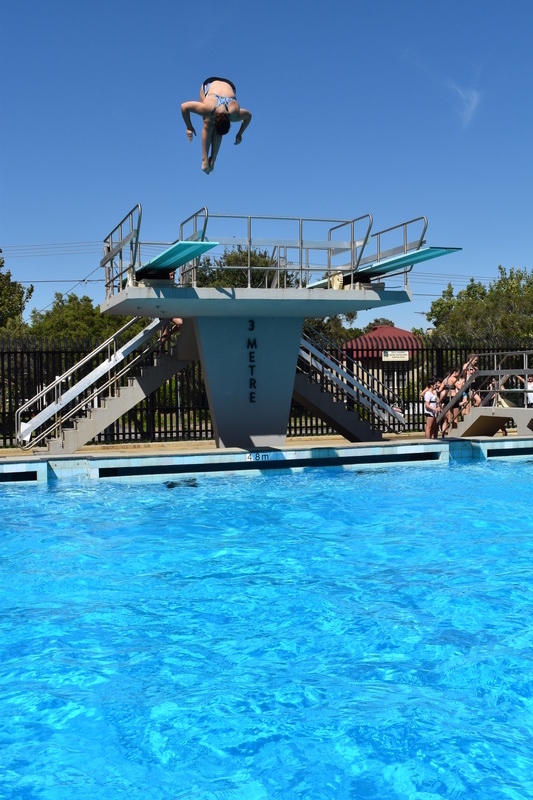 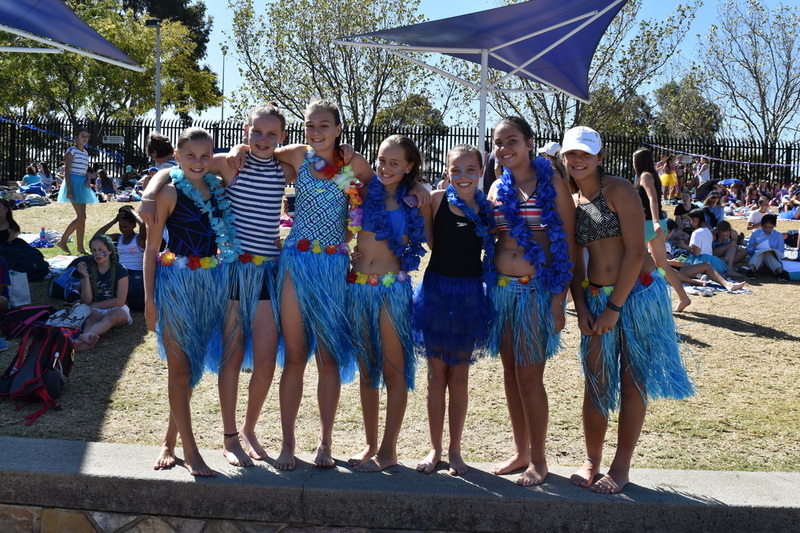 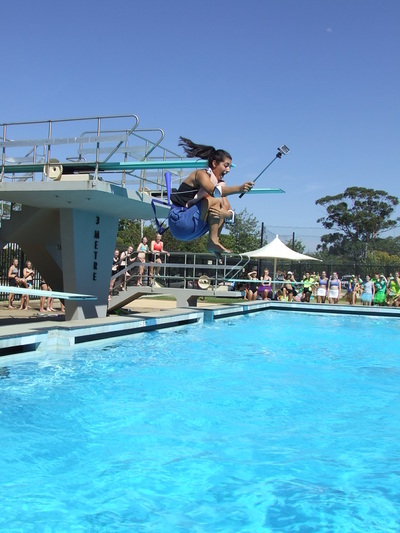 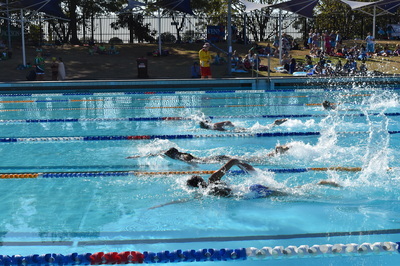 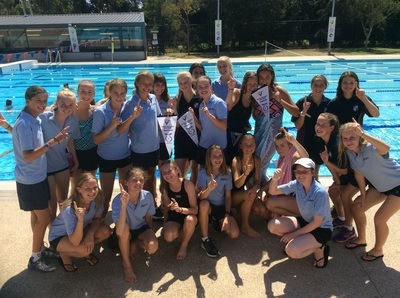 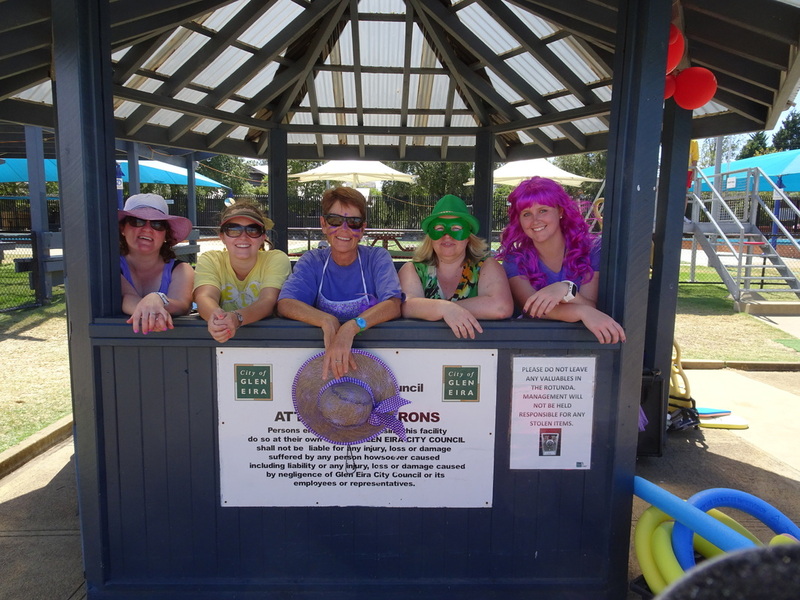 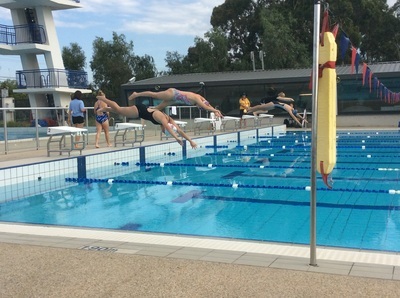 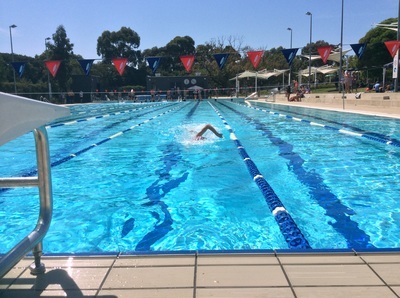 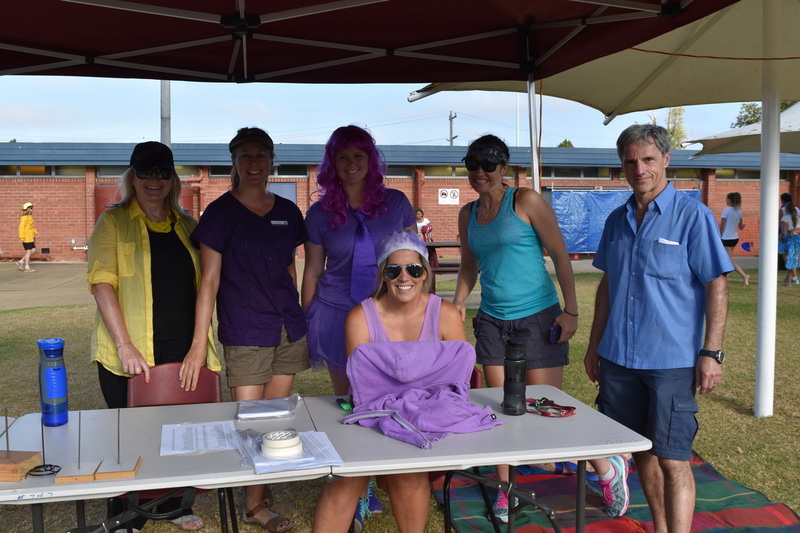 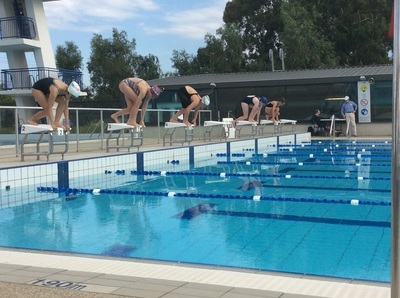 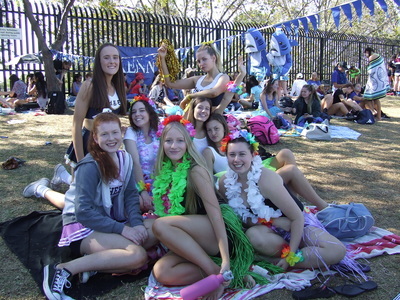 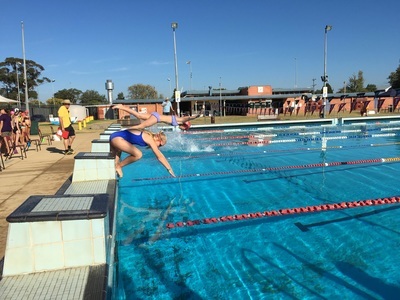 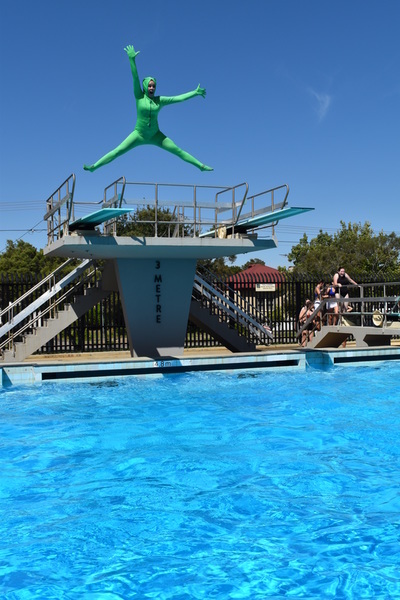 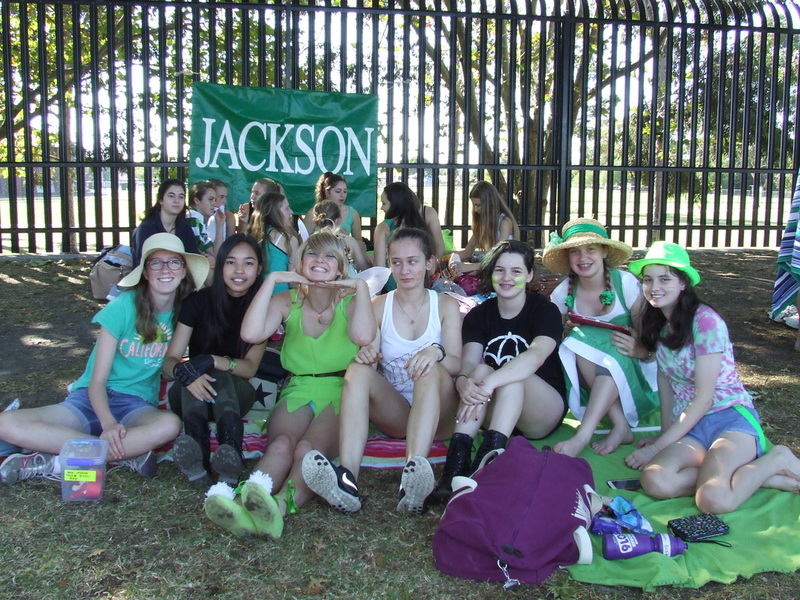 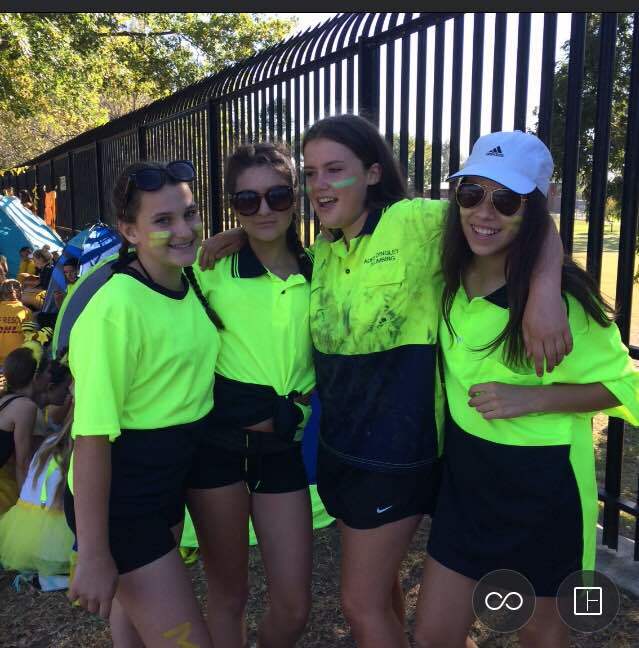 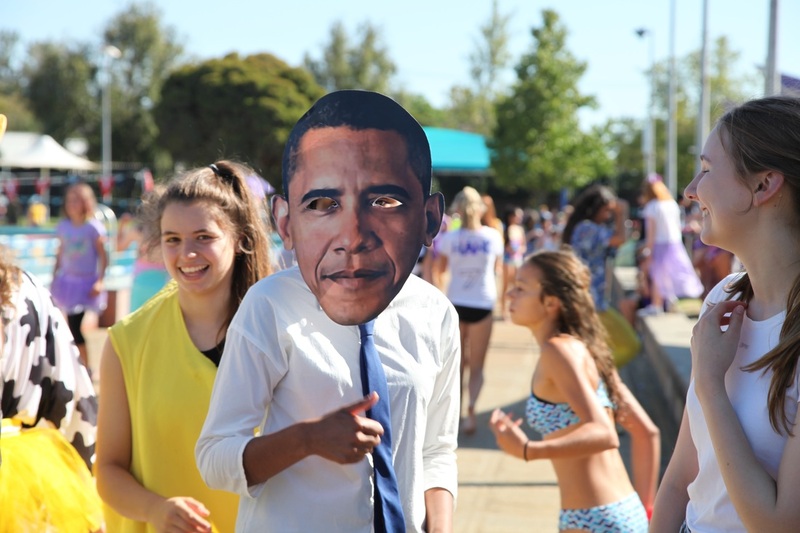 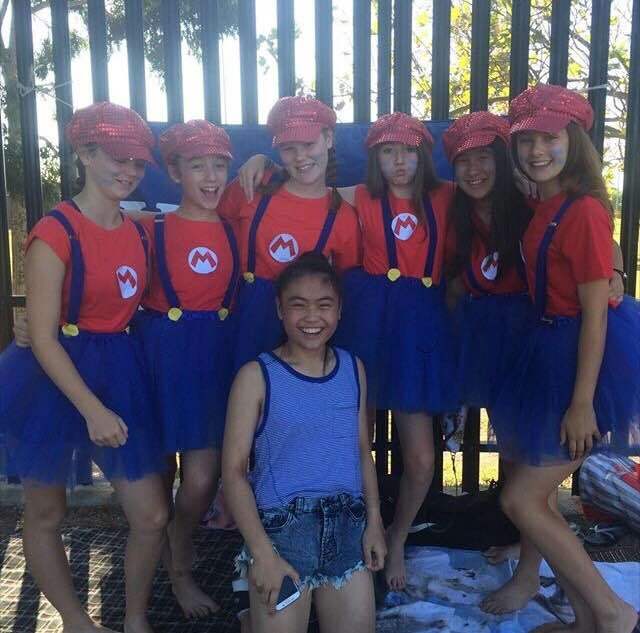 Please see below all the photos from the 2016 Swimming Carnival. 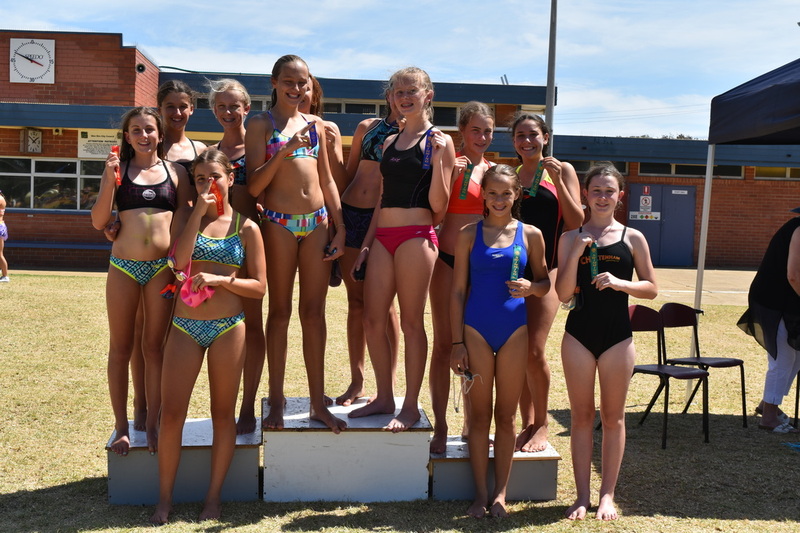 Kenny won the carnival which finally broke the dominance of Melba's six in a row as they finished 2nd, and Mackellar and Jackson coming in 3rd and 4th respectively. 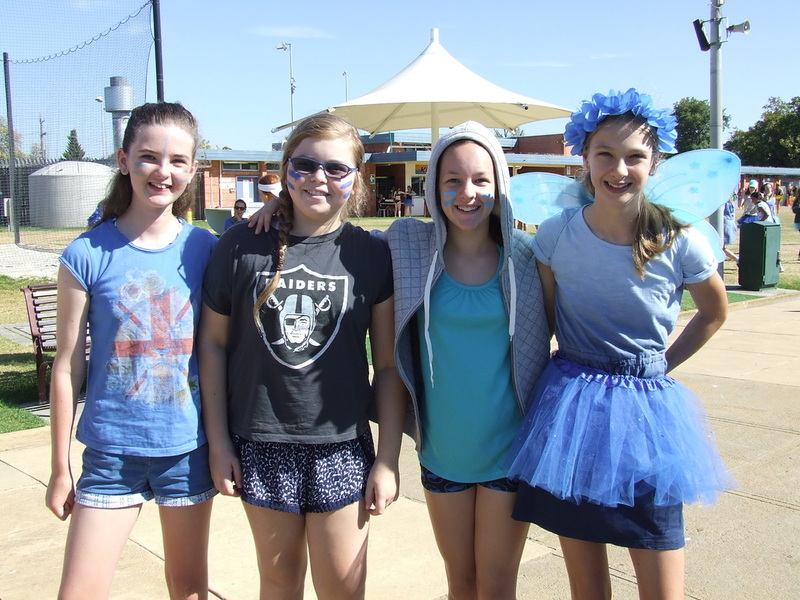 Congratulations to the Kenny House Captains Maddie Culshaw, Evie Tripp, Maddy McAllister, and Daisy Walker.